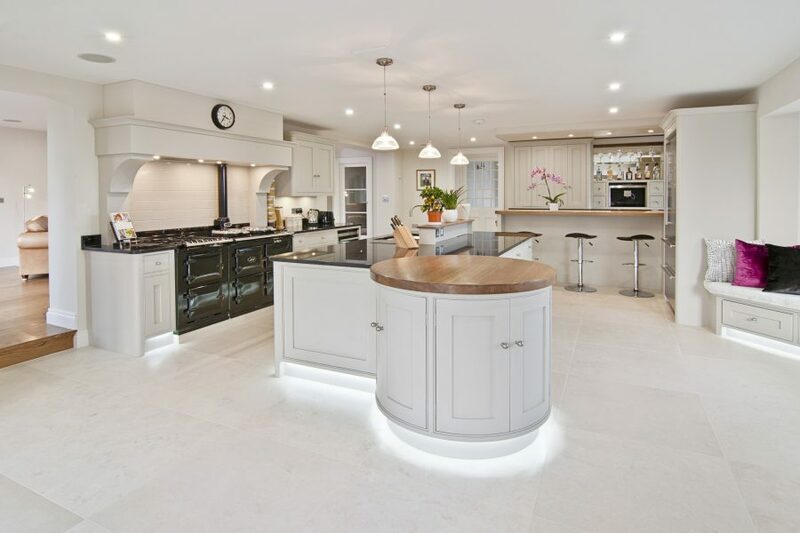 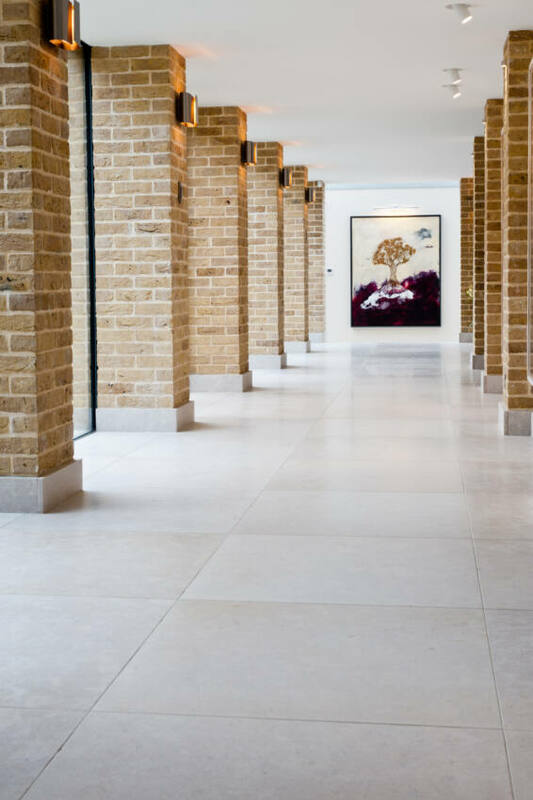 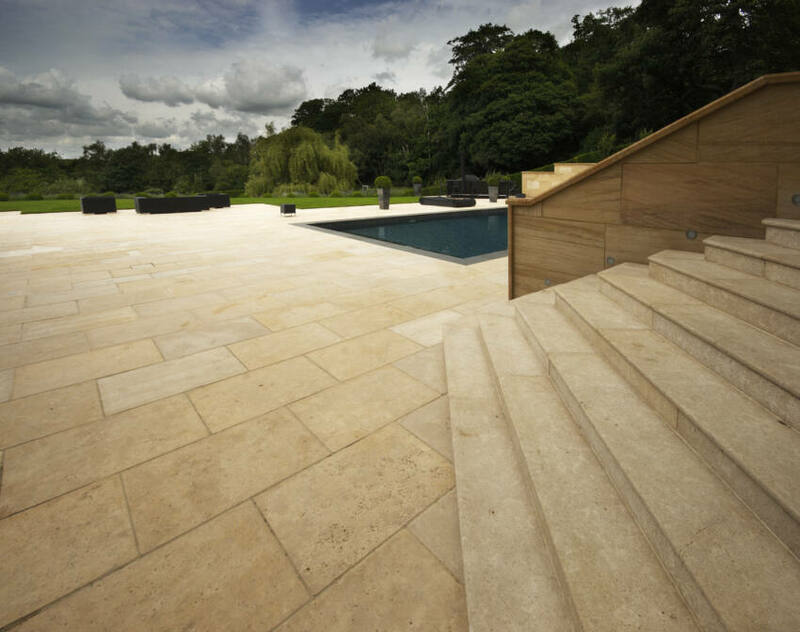 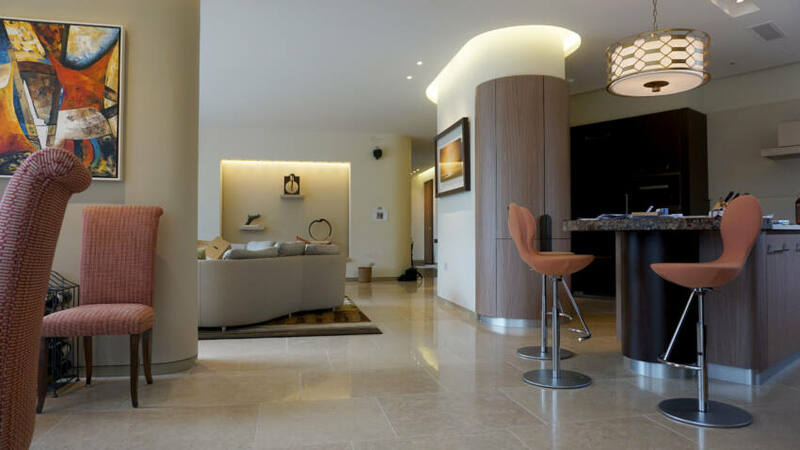 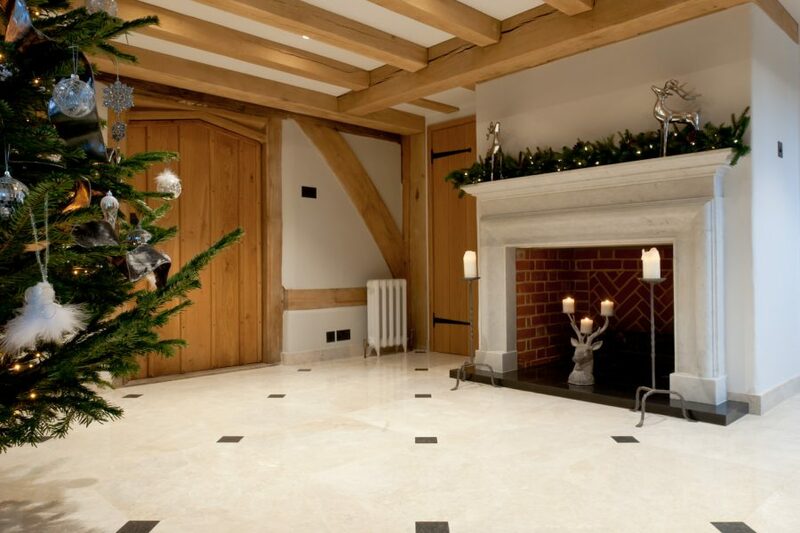 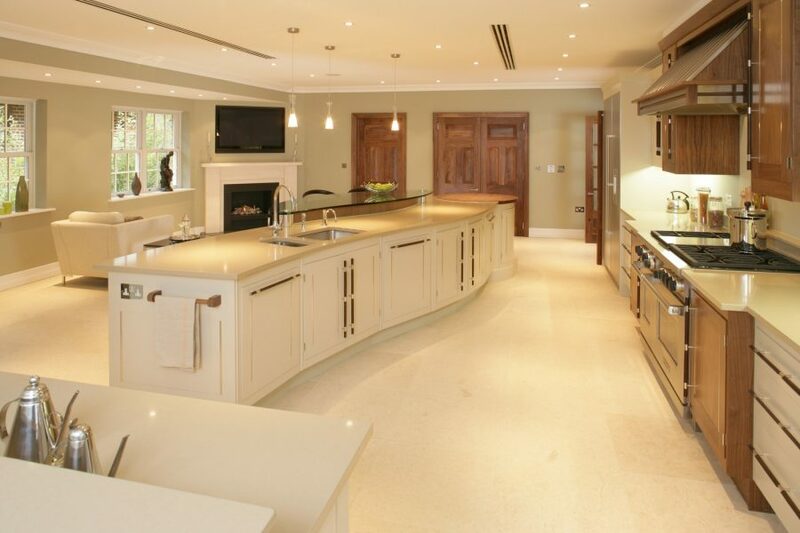 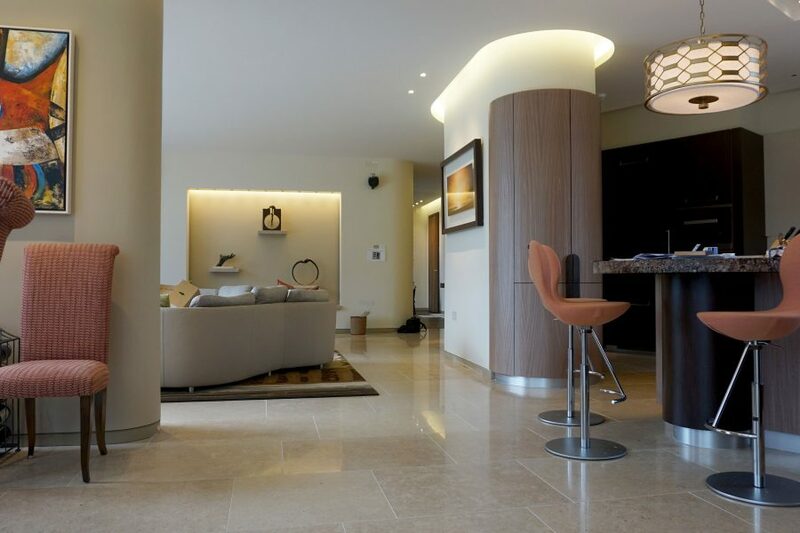 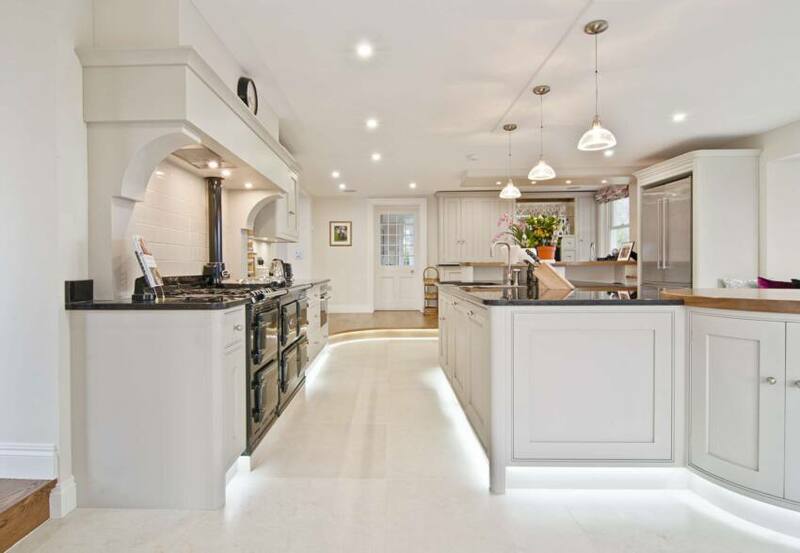 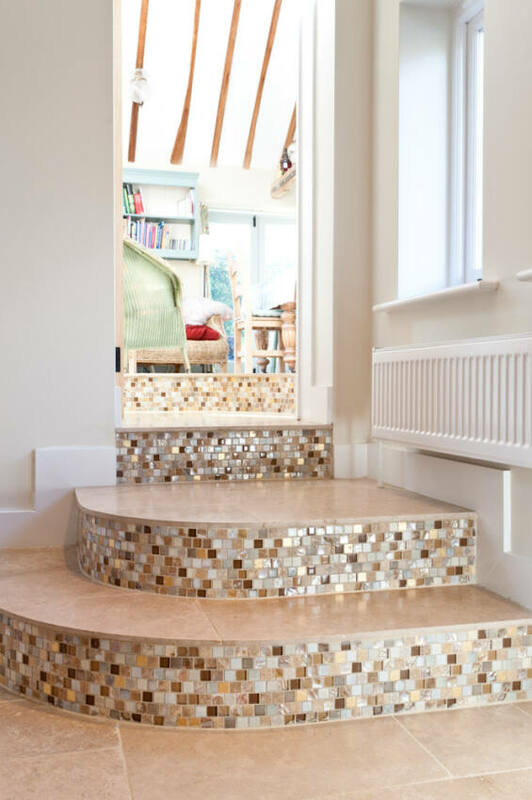 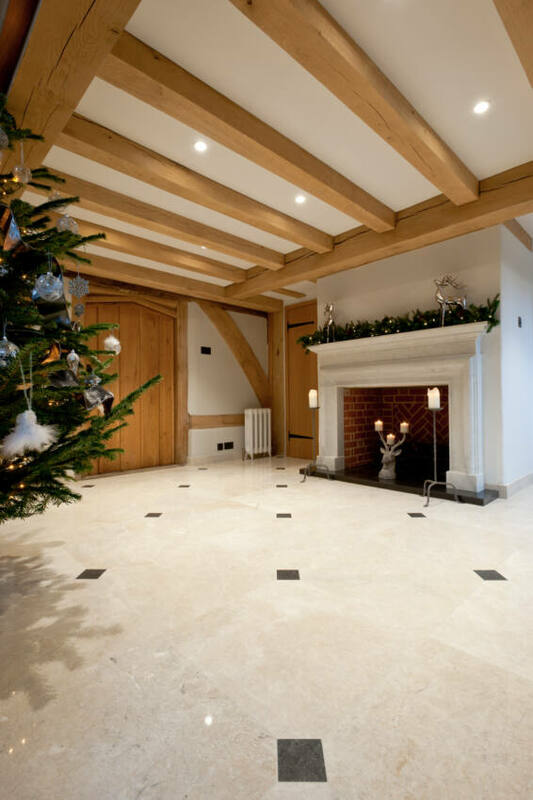 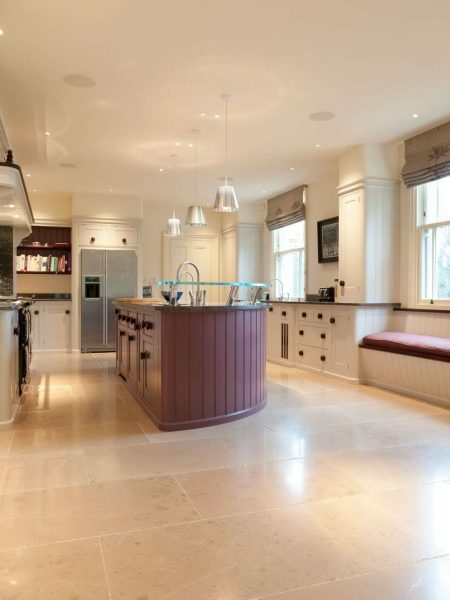 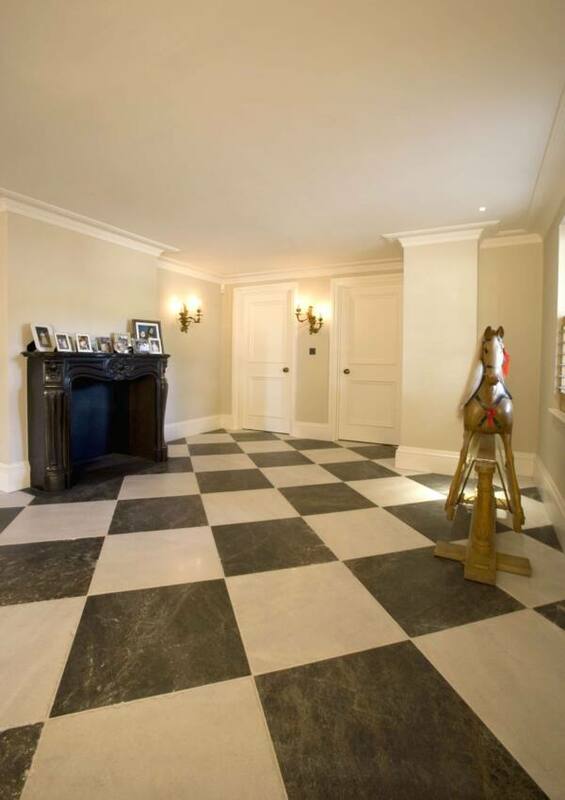 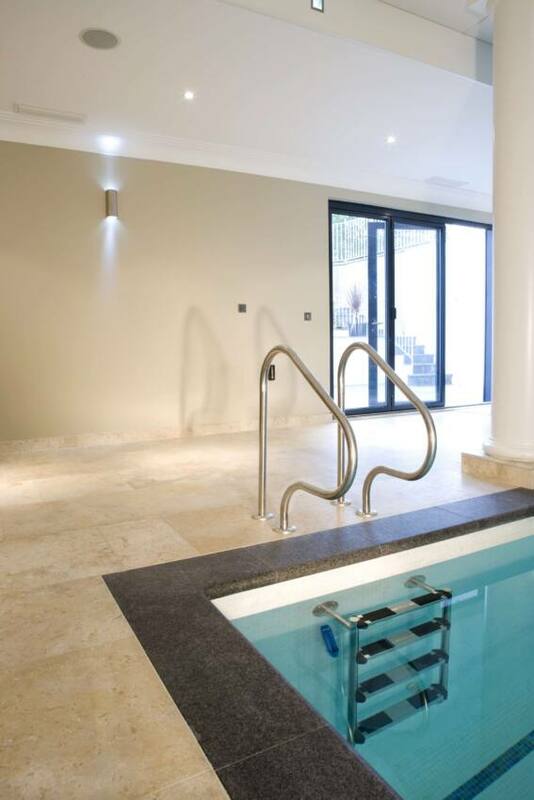 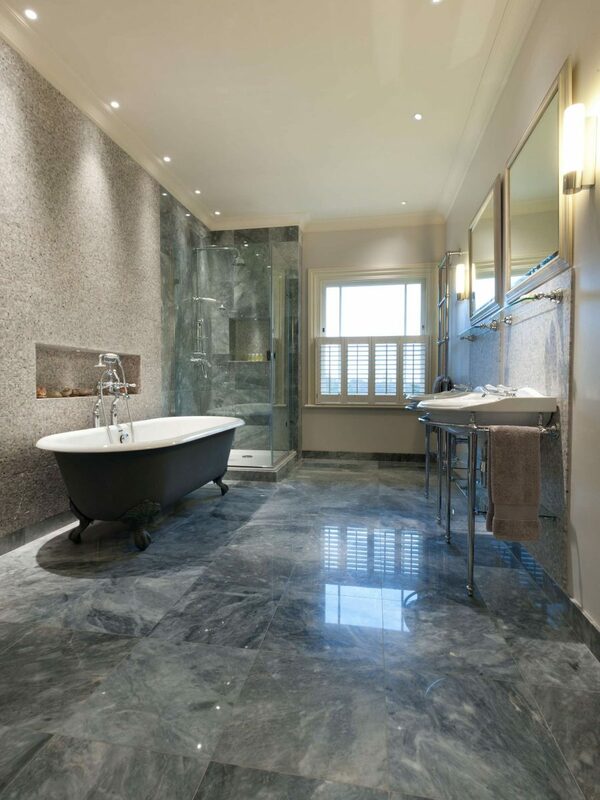 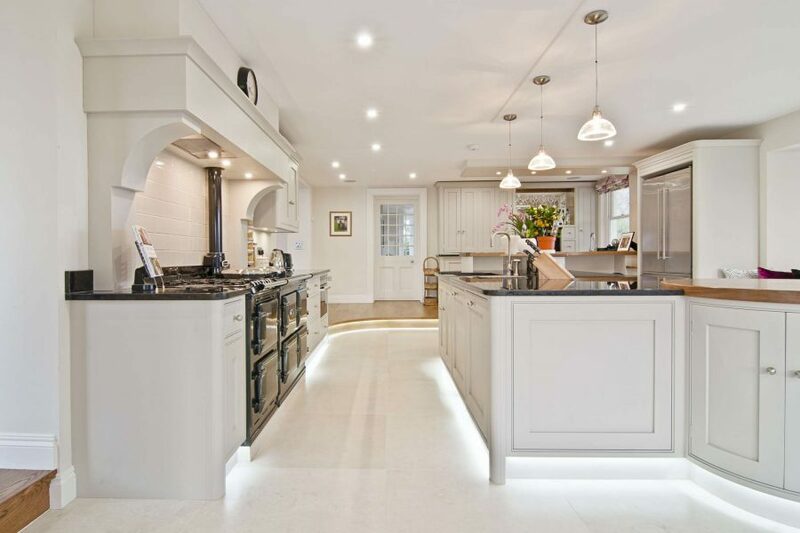 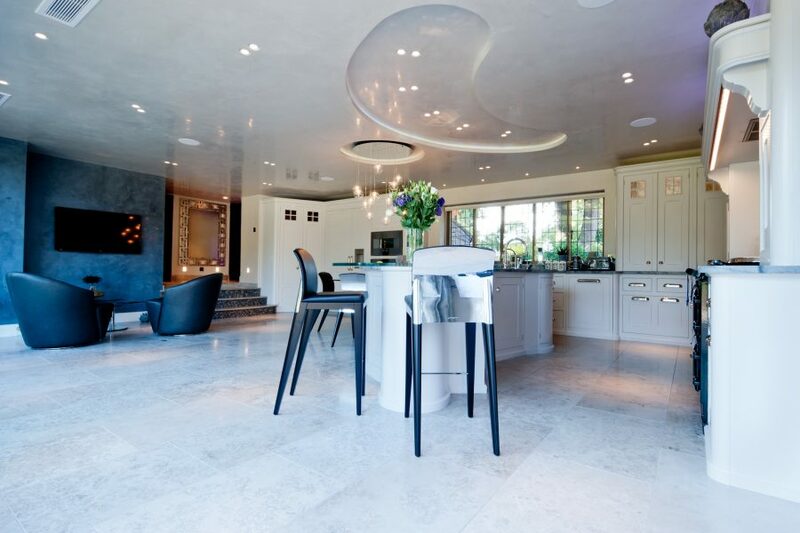 At Naos we like to think we know our way around natural stone. 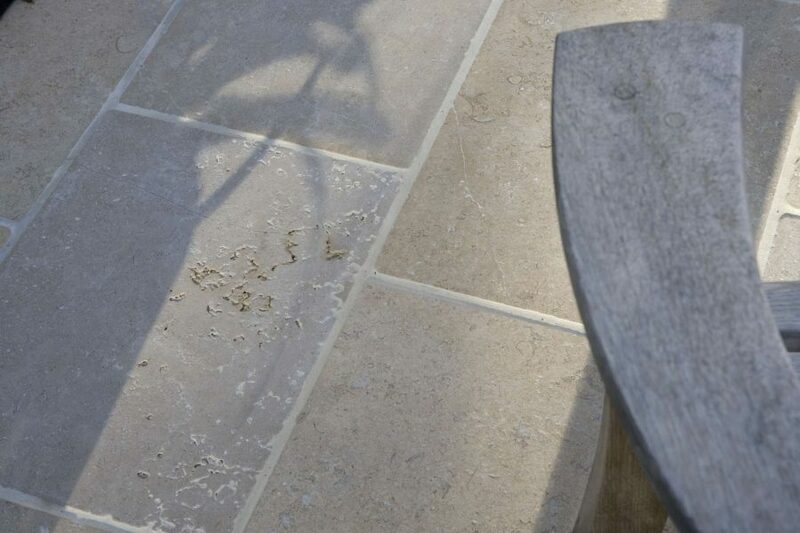 On display we have stones from all over the world and in many ways the nicest part of the job is finding materials to delight our customers. 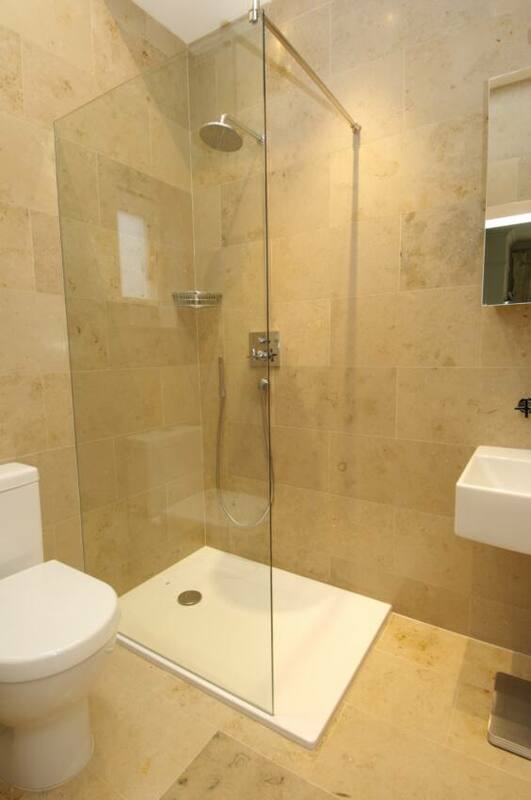 With all the choice on offer we will surely have just the right thing for you too. 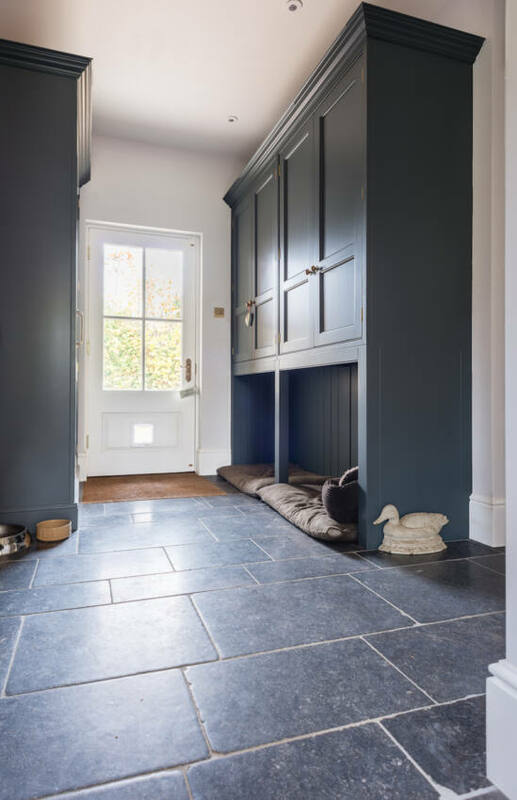 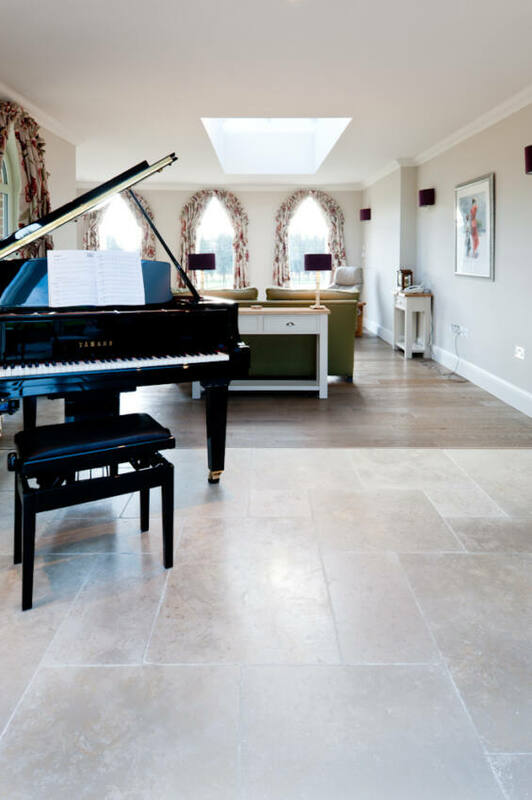 We have lots to show you and a wealth of experience to share, so give us a call and let us know when you can come and visit. 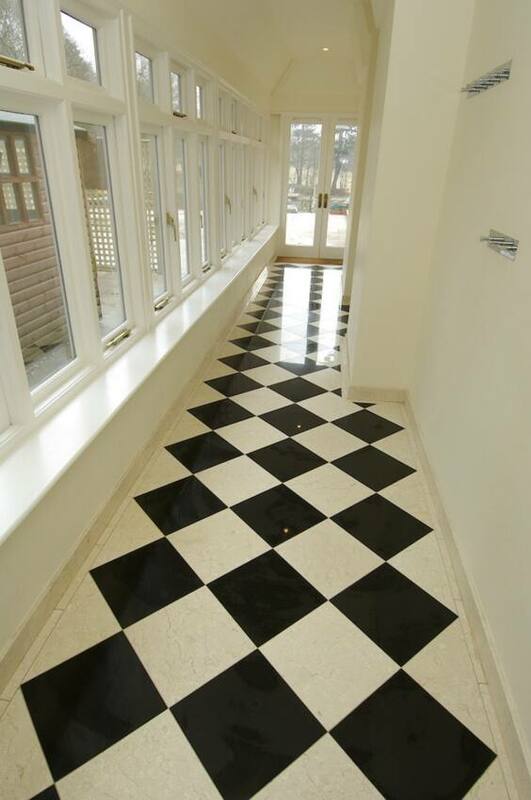 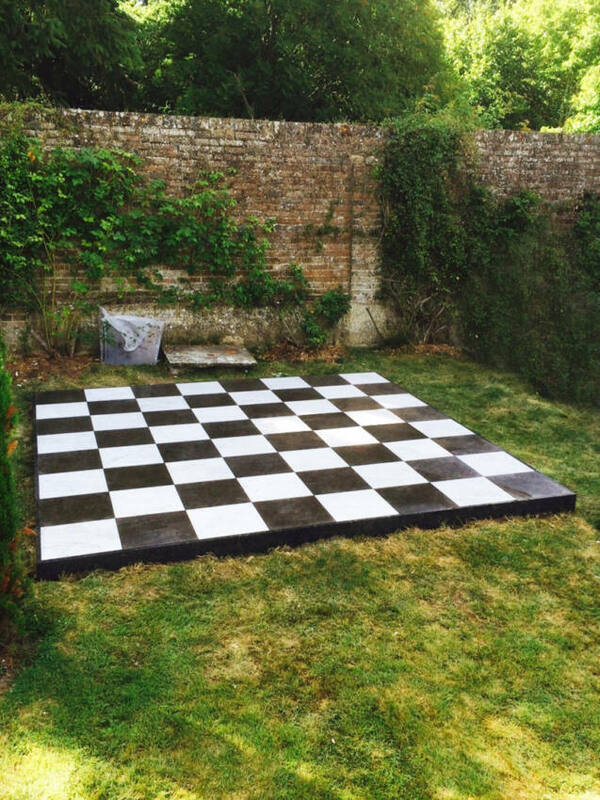 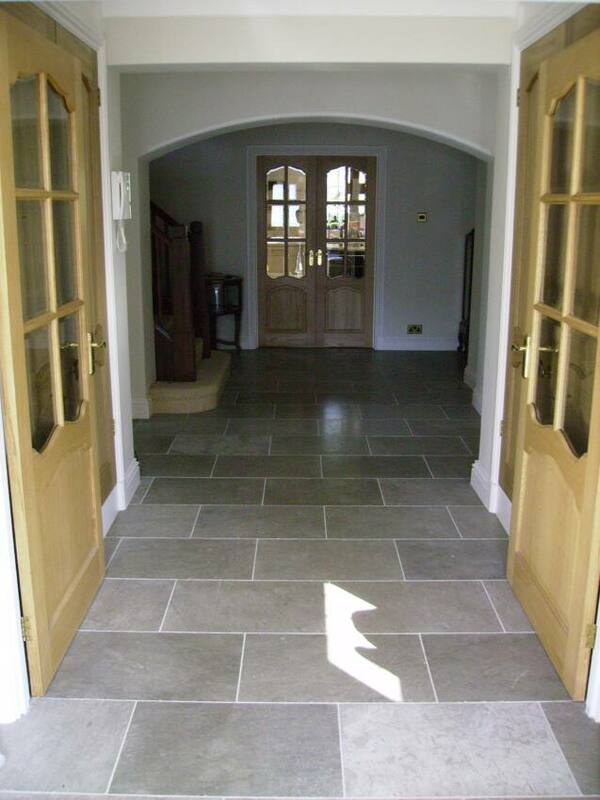 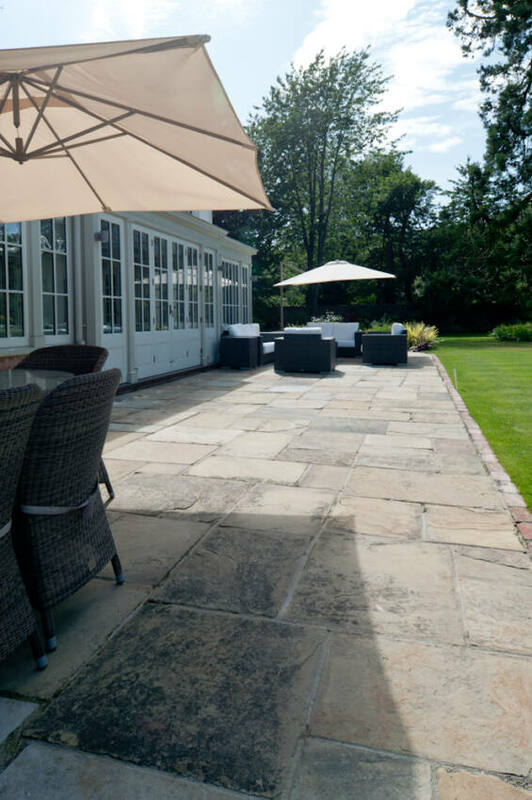 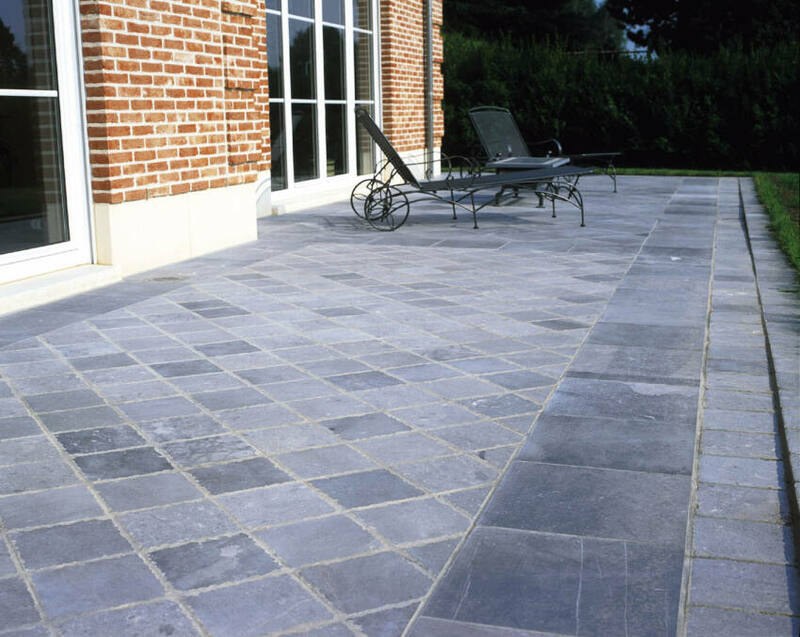 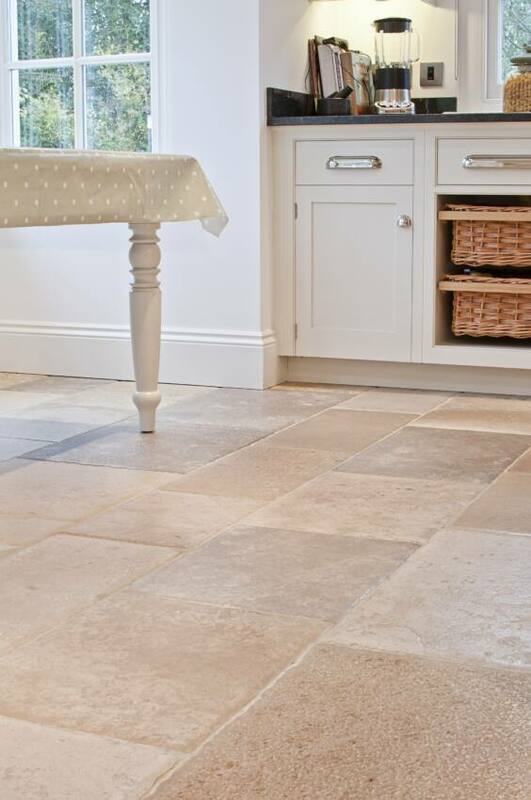 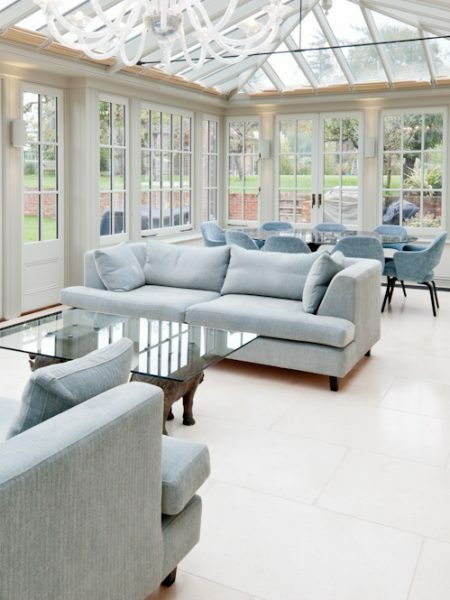 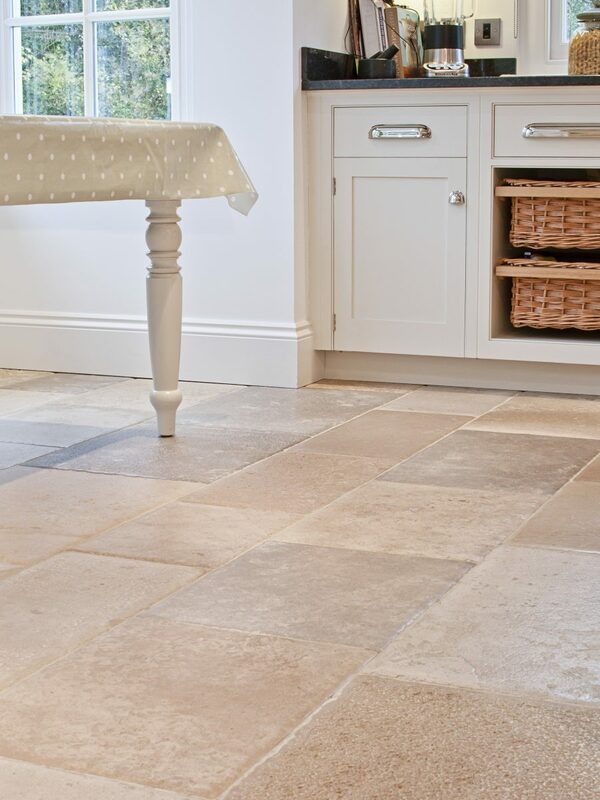 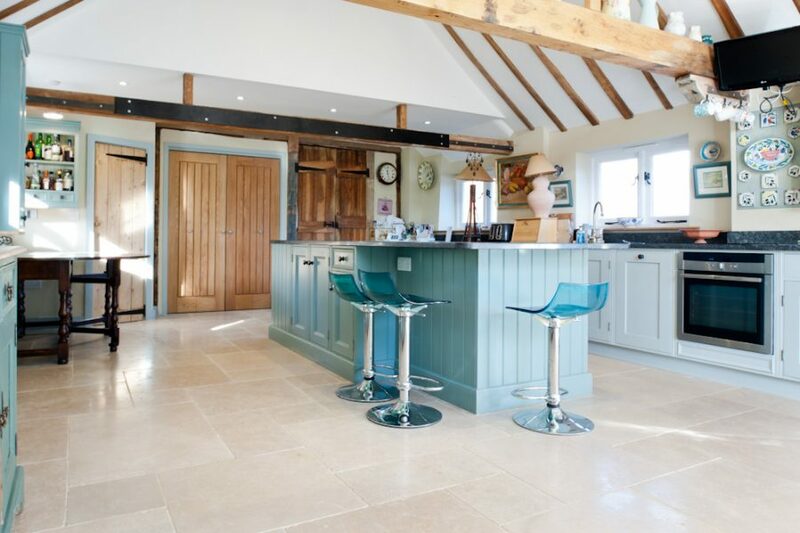 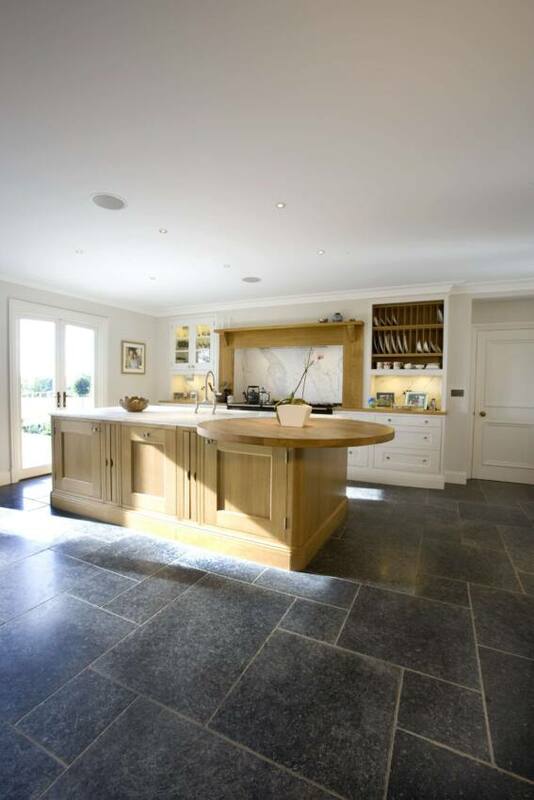 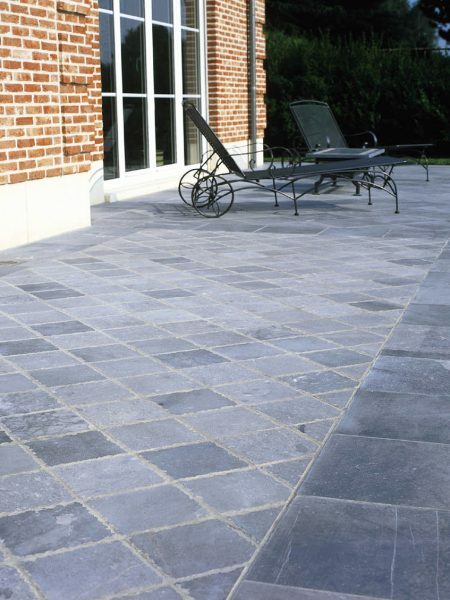 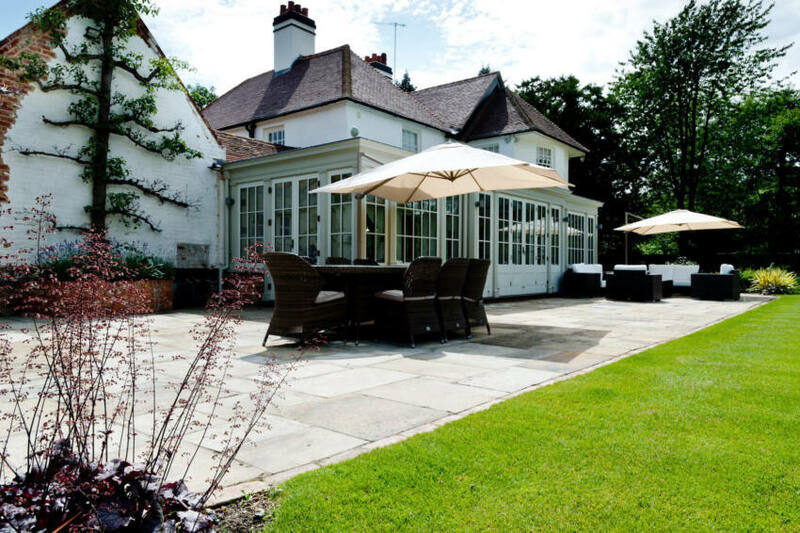 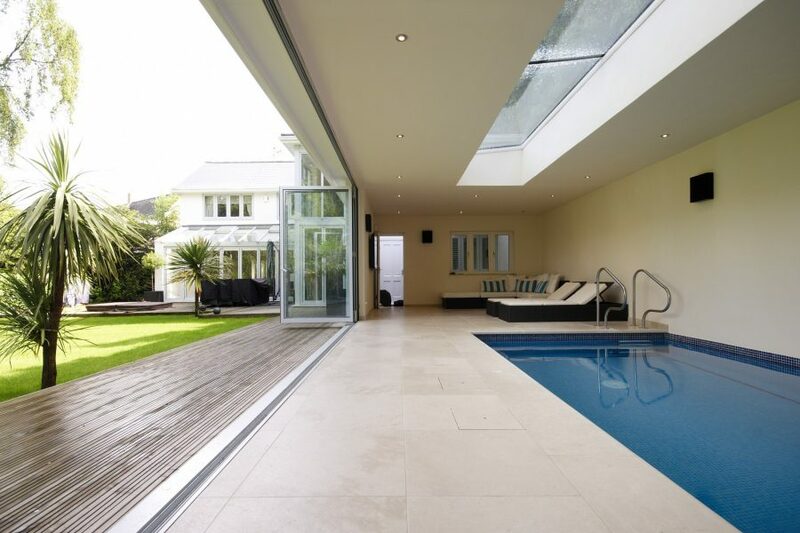 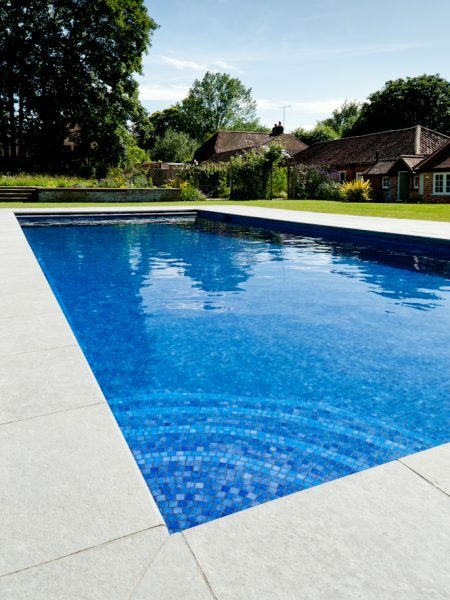 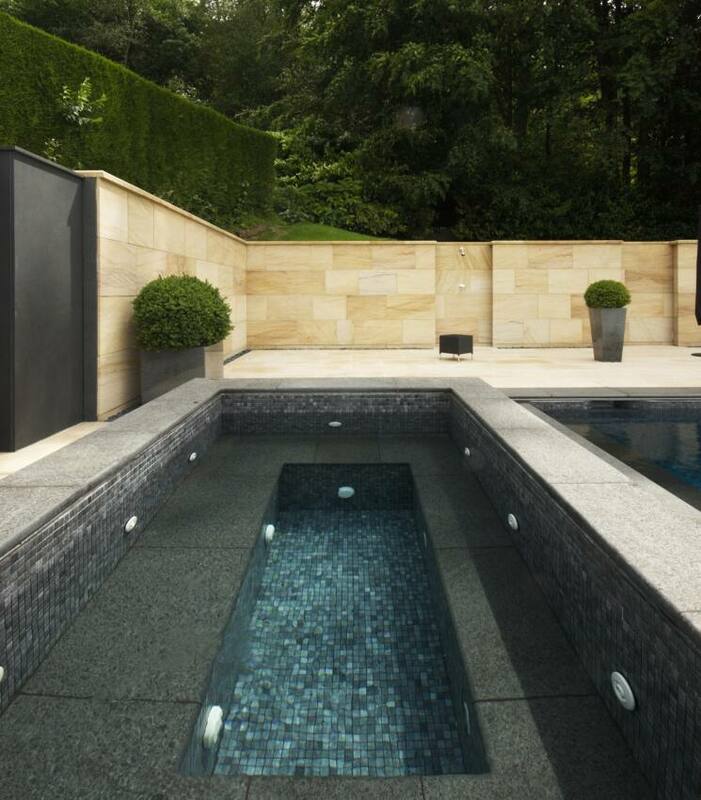 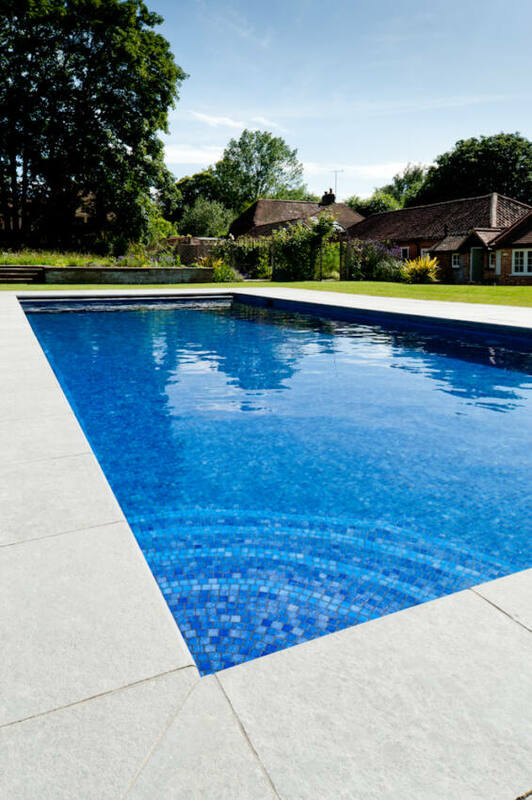 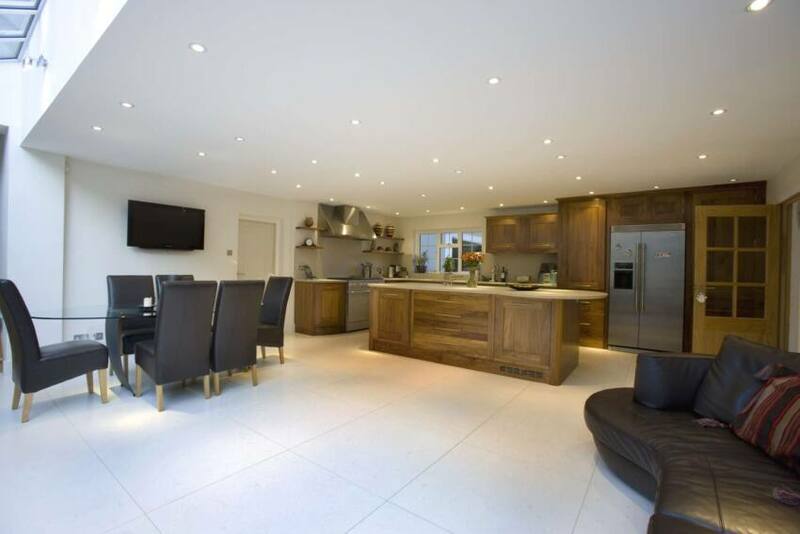 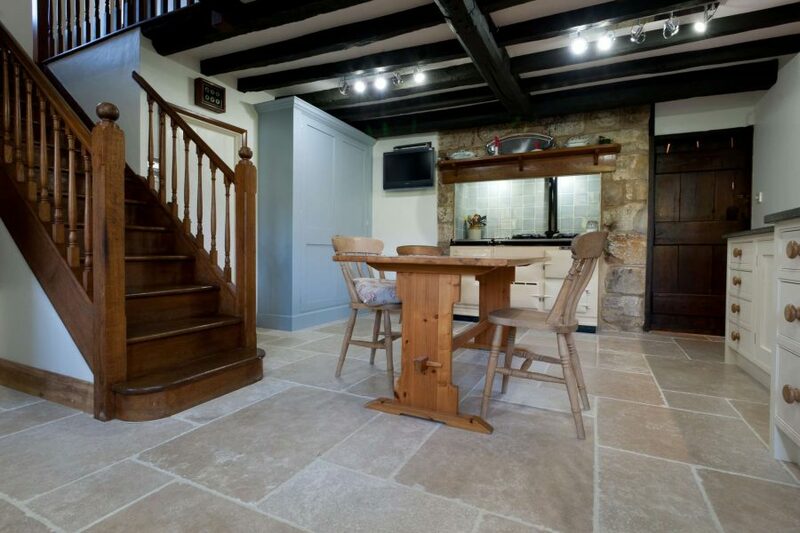 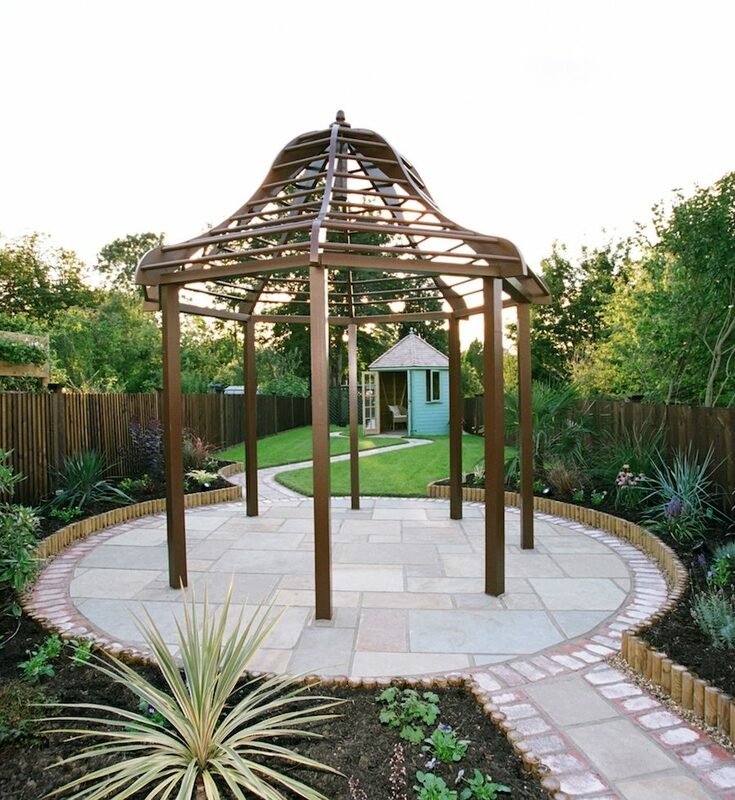 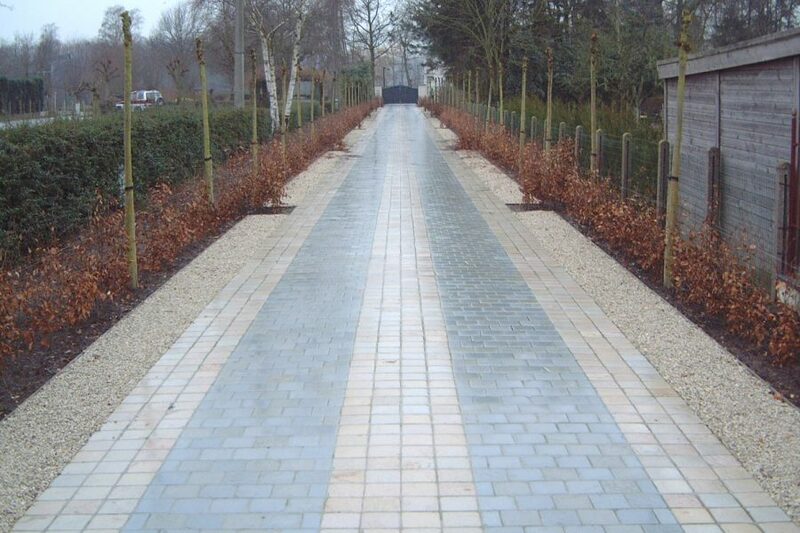 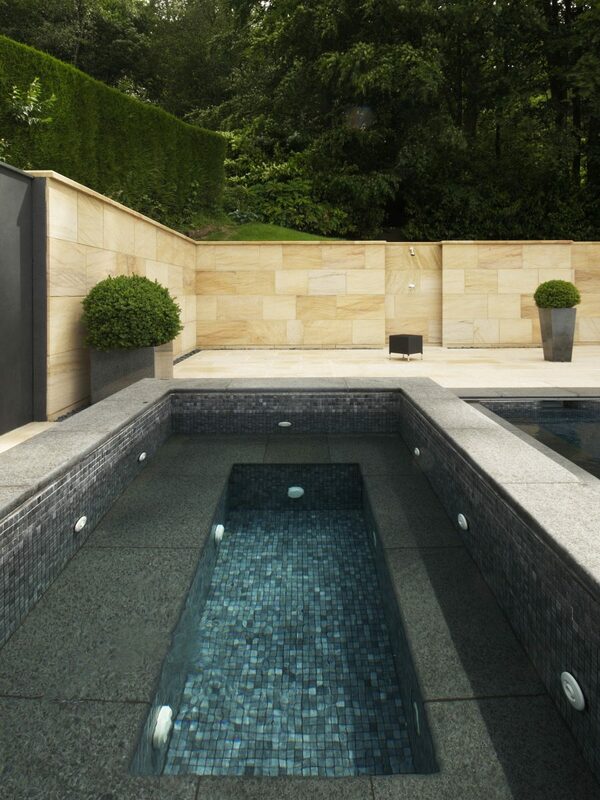 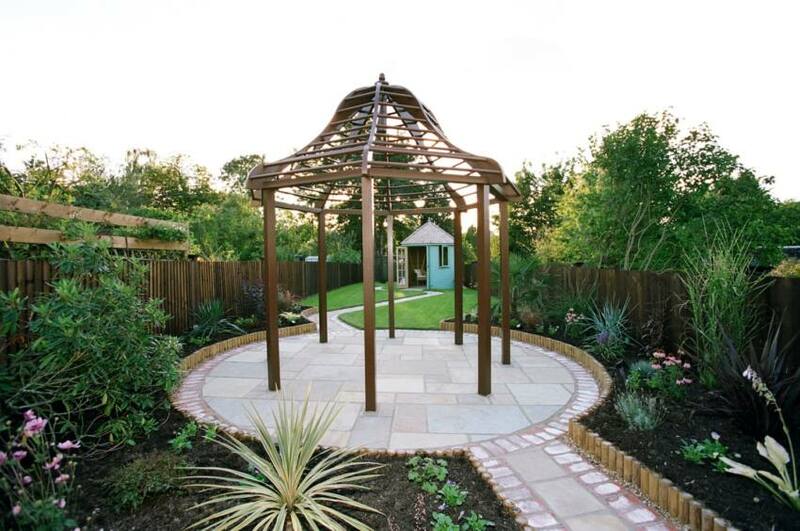 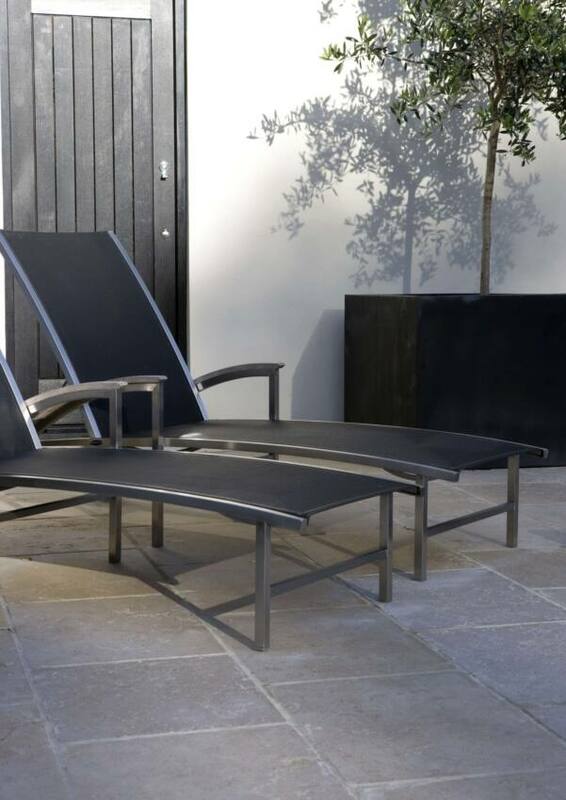 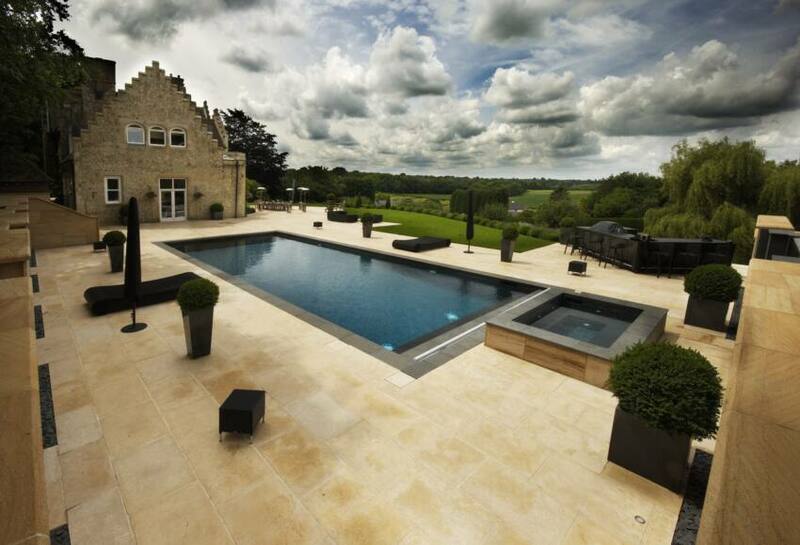 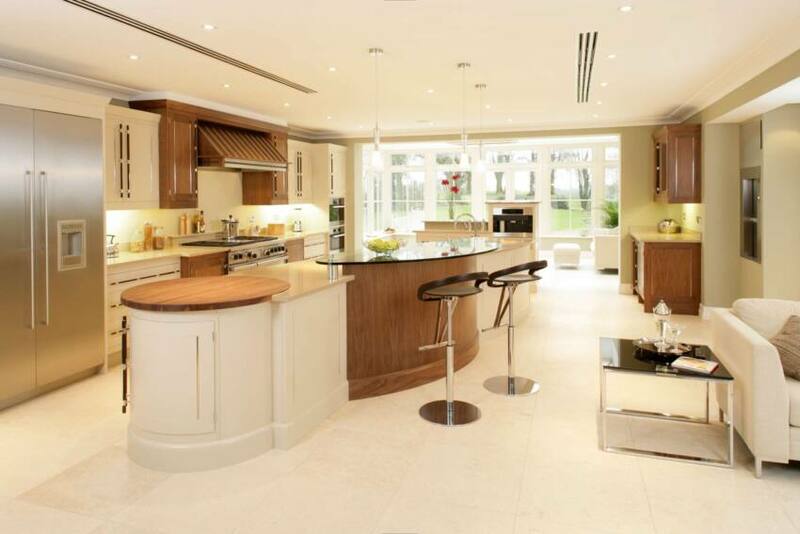 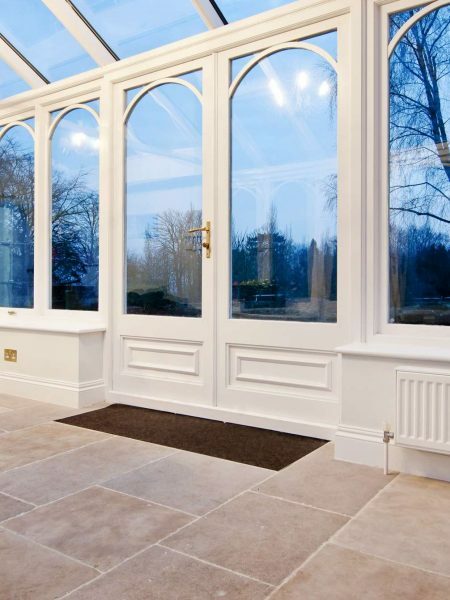 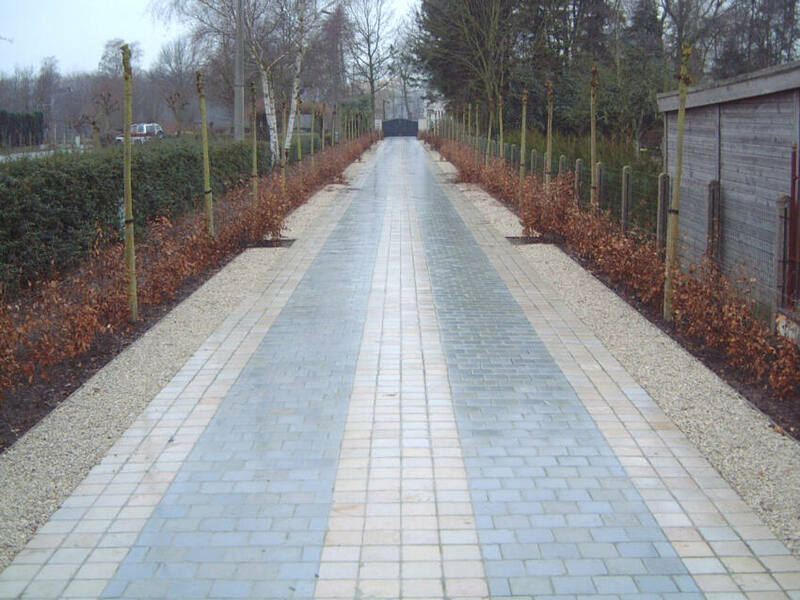 We have a number of natural stones which are tough and durable, ideally suited for use outside. 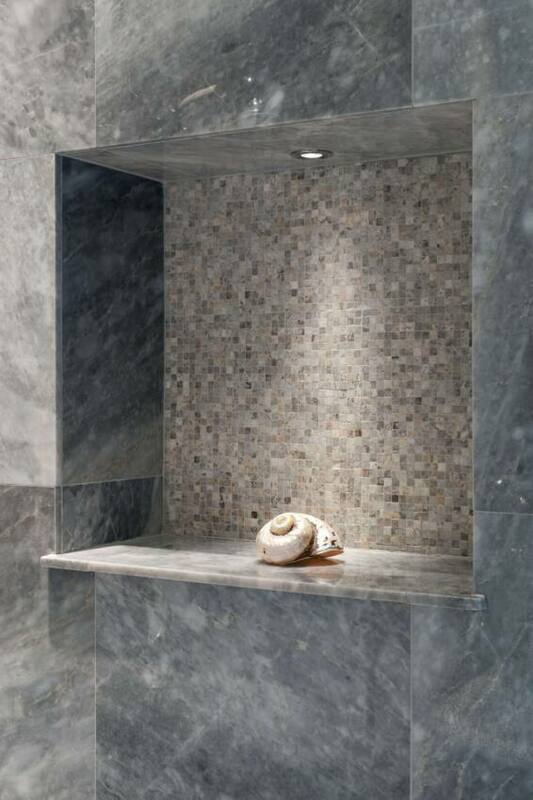 There will usually be an internal version of the same stone also, meaning you can achieve that “inside/outside” look. 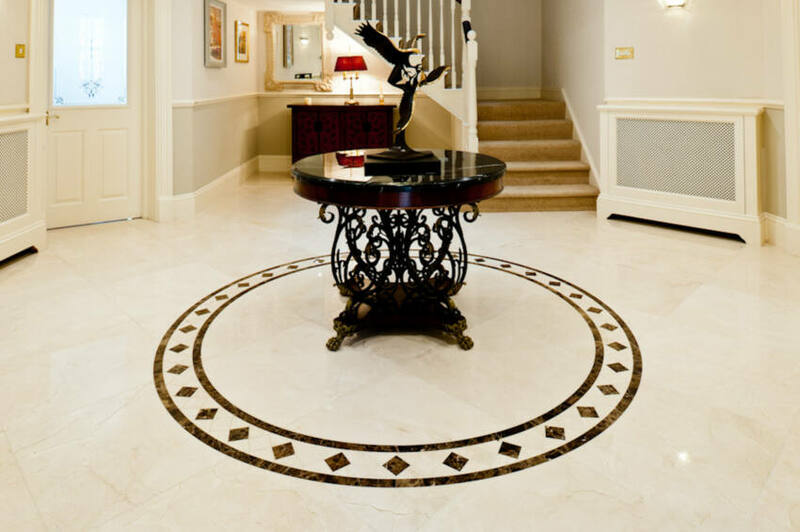 Have a look at some of the examples below to see what can be done. 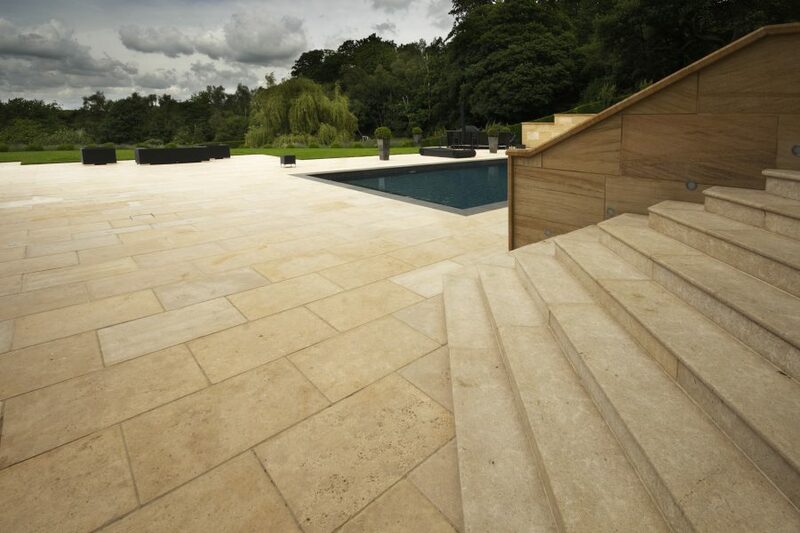 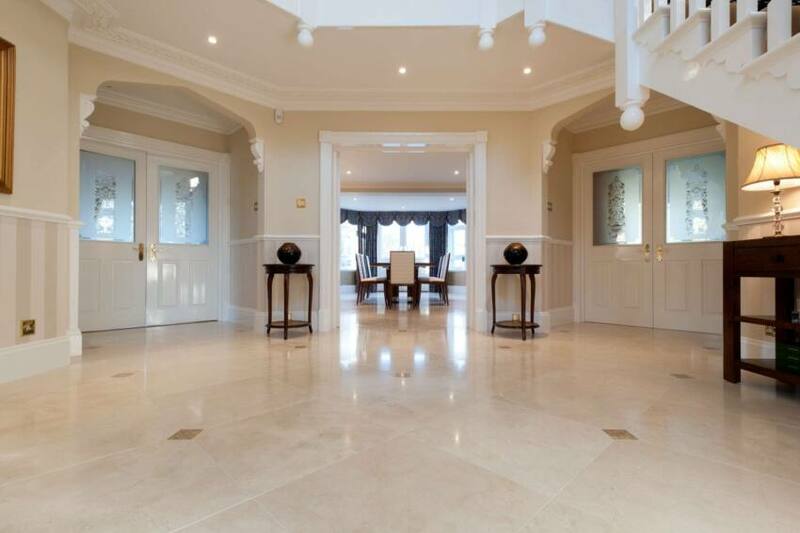 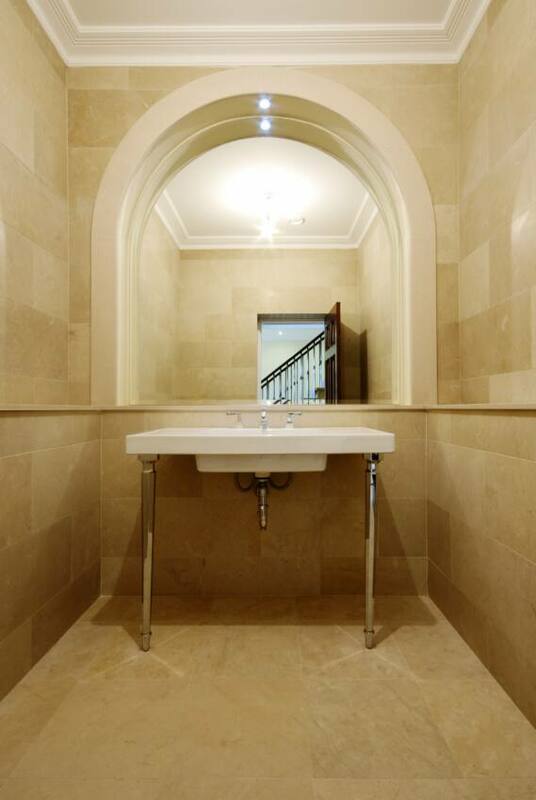 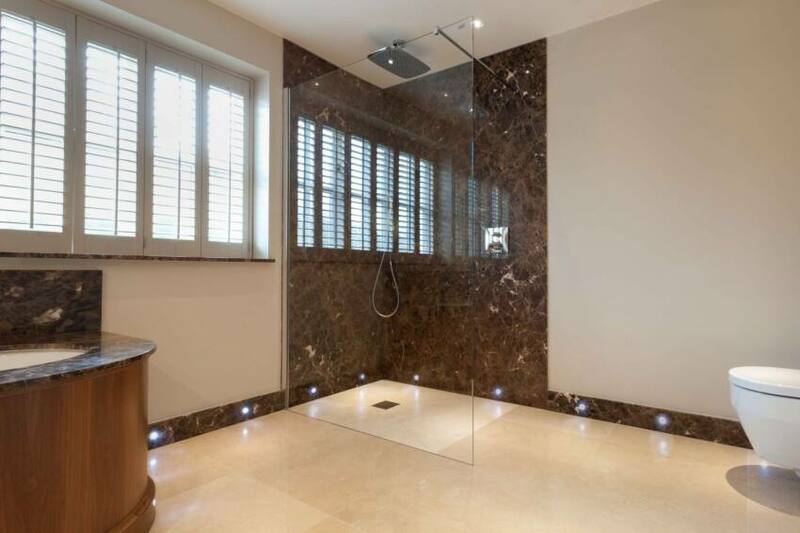 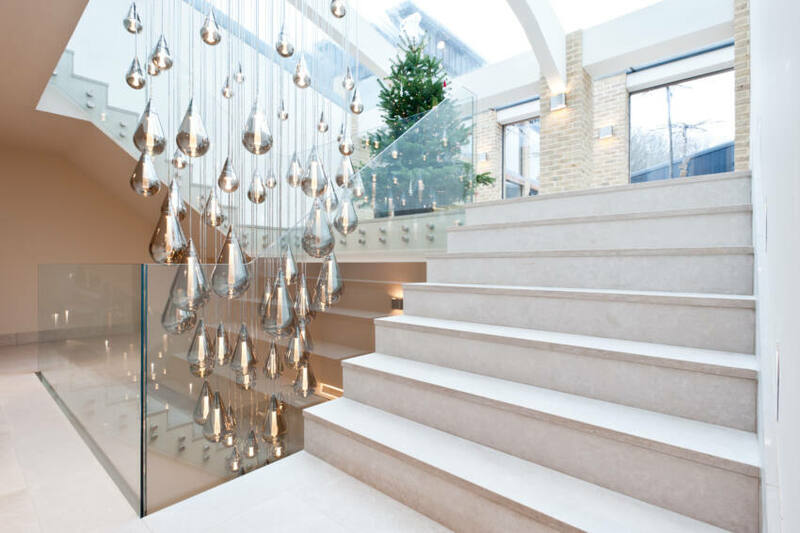 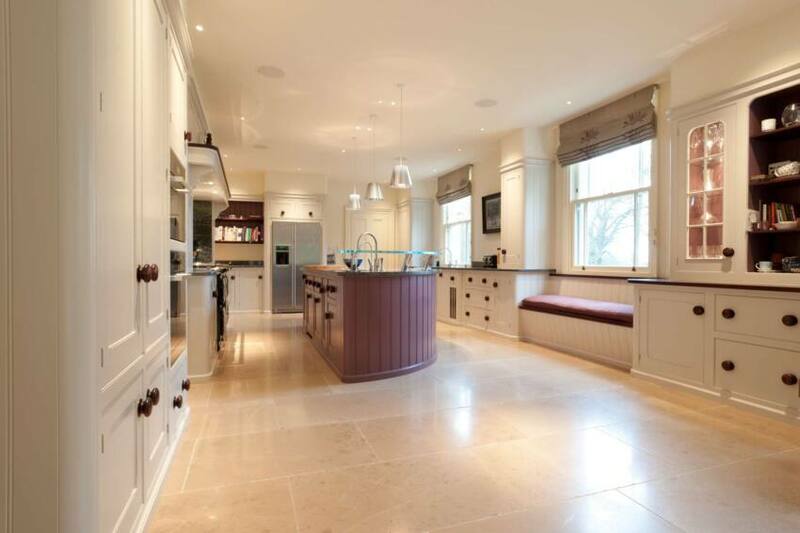 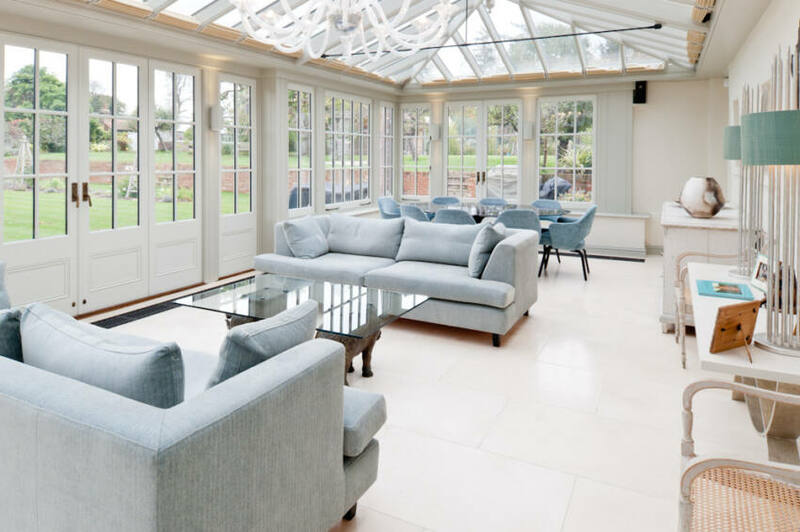 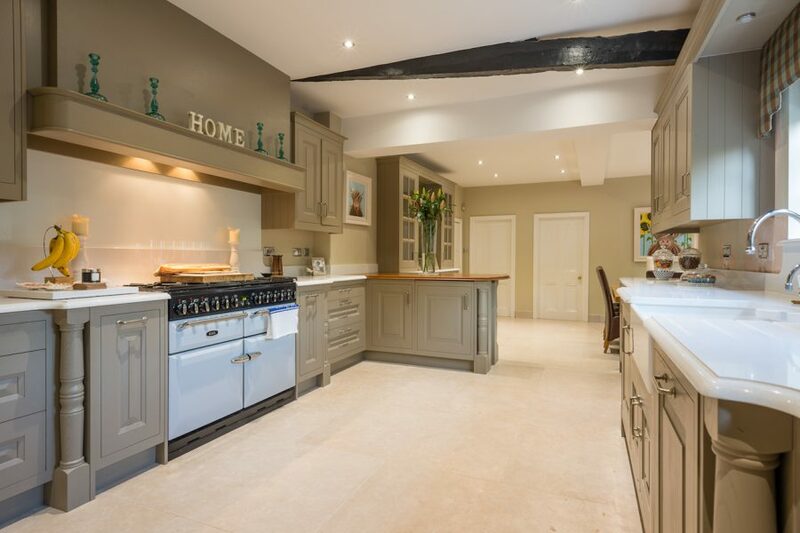 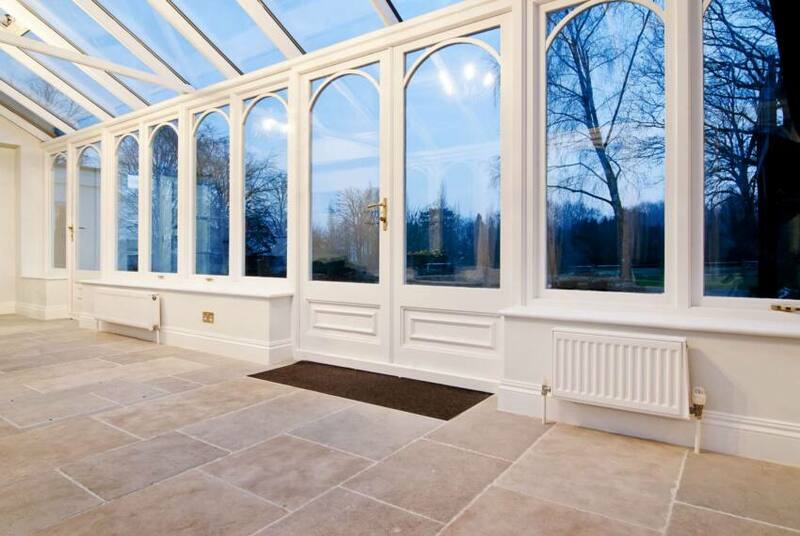 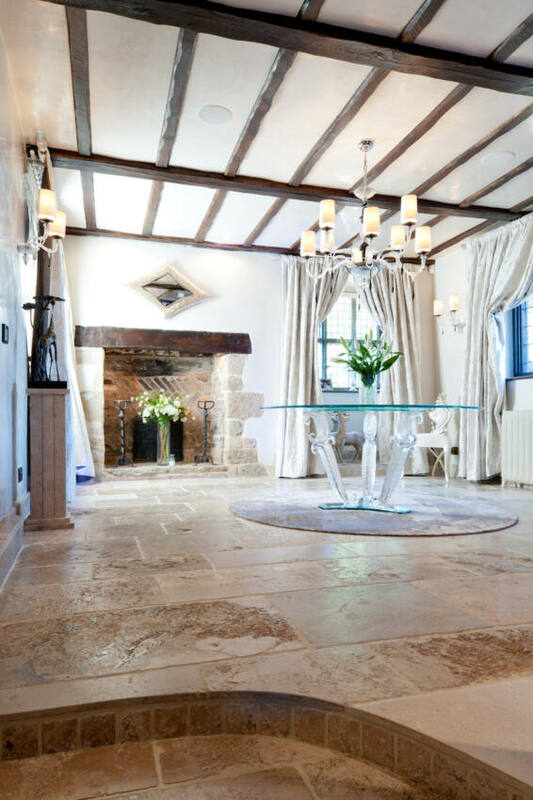 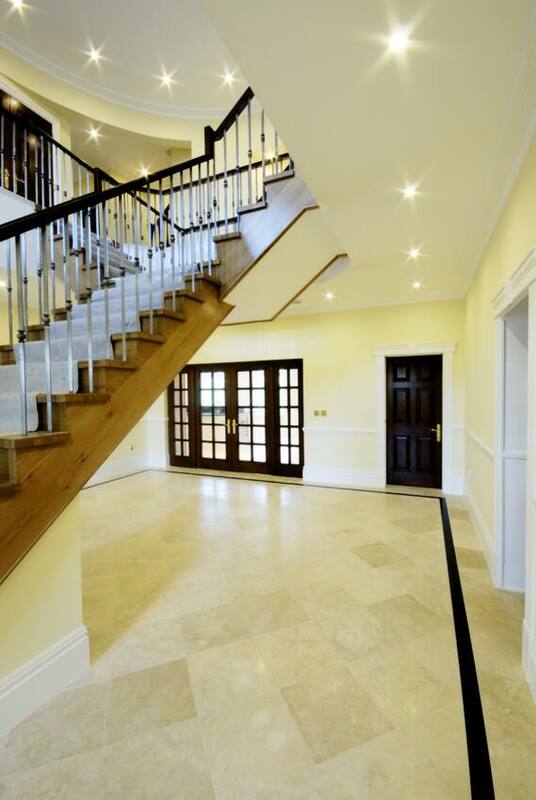 It’s hard to beat natural stone for sheer elegance. 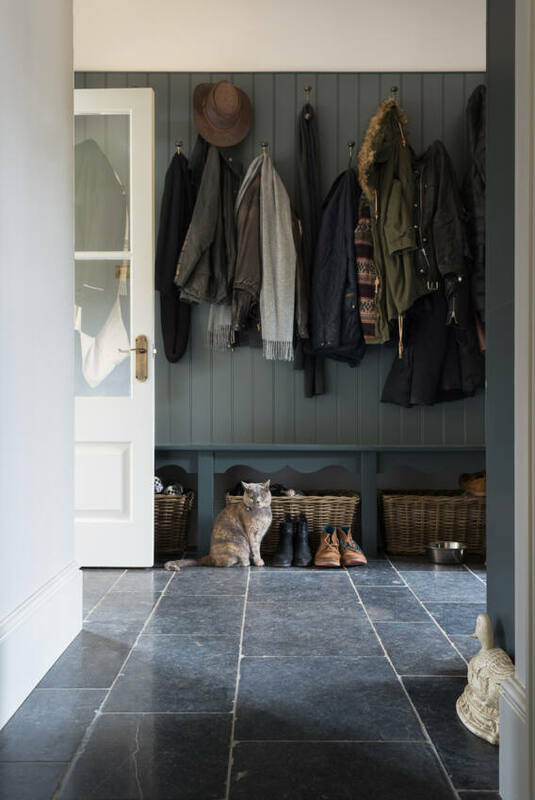 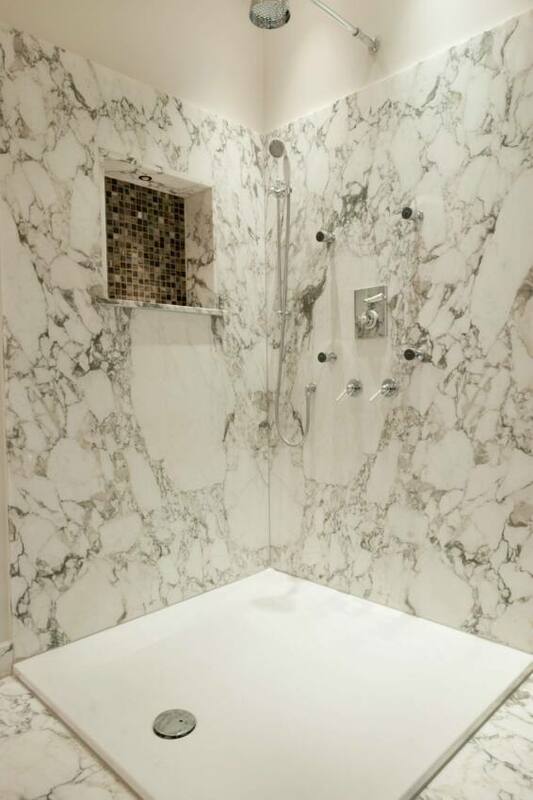 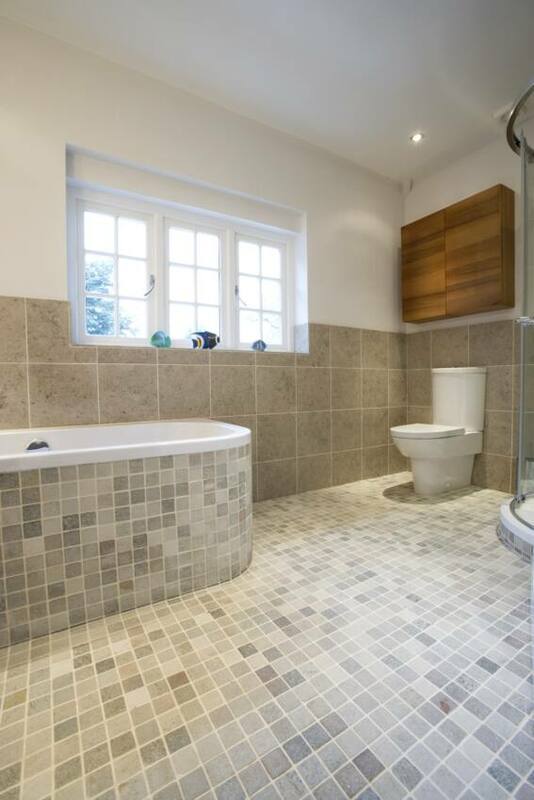 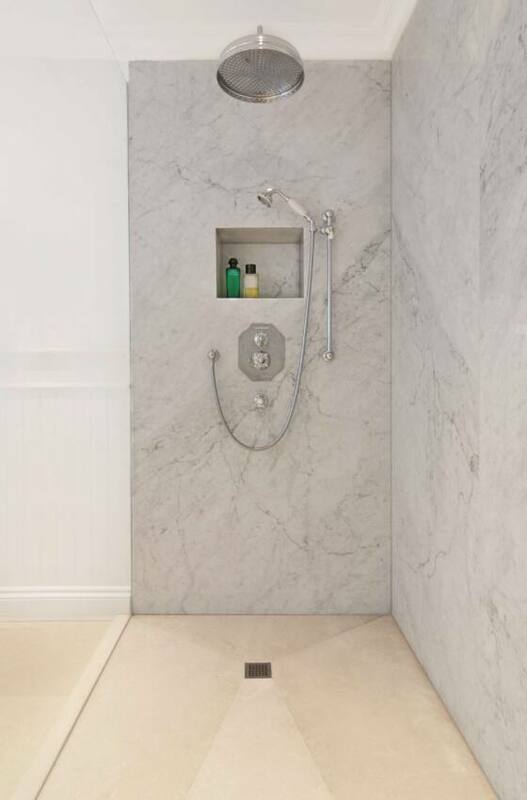 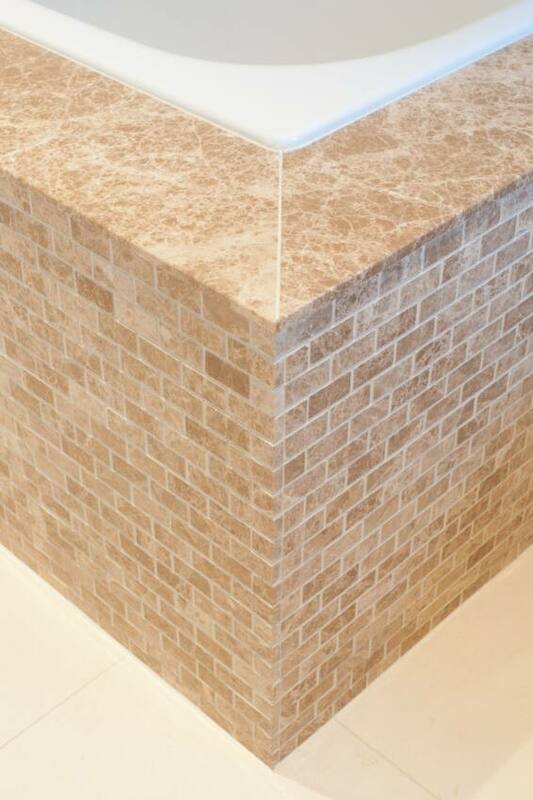 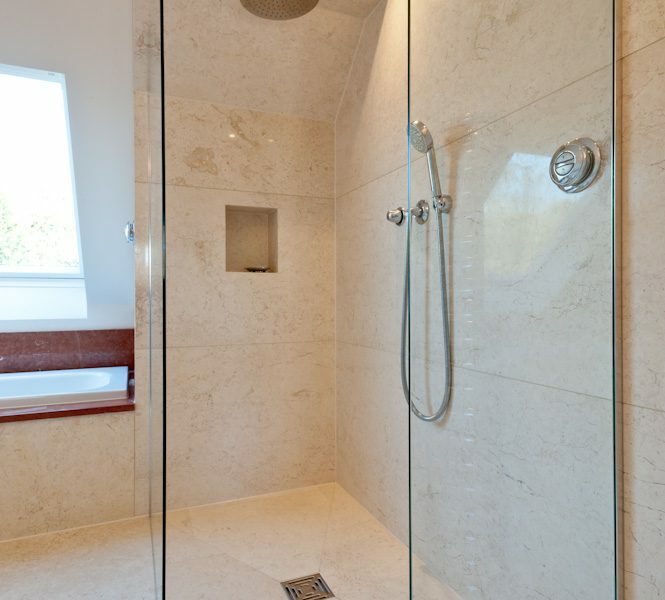 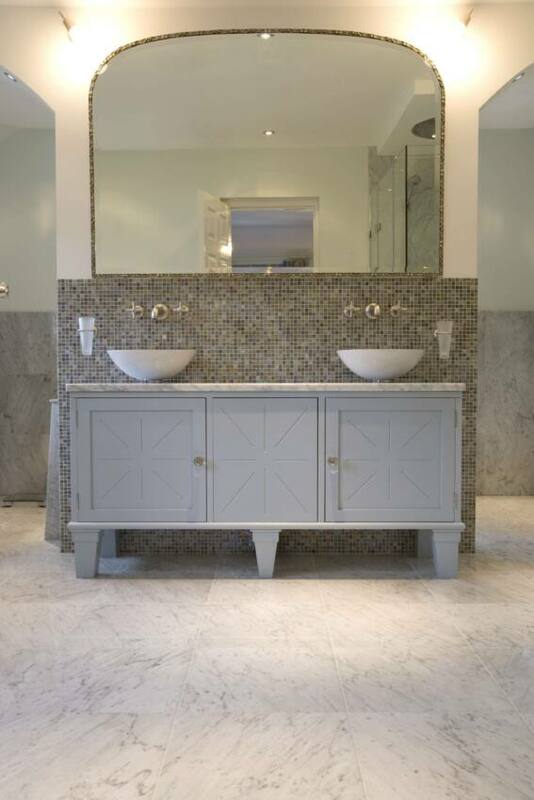 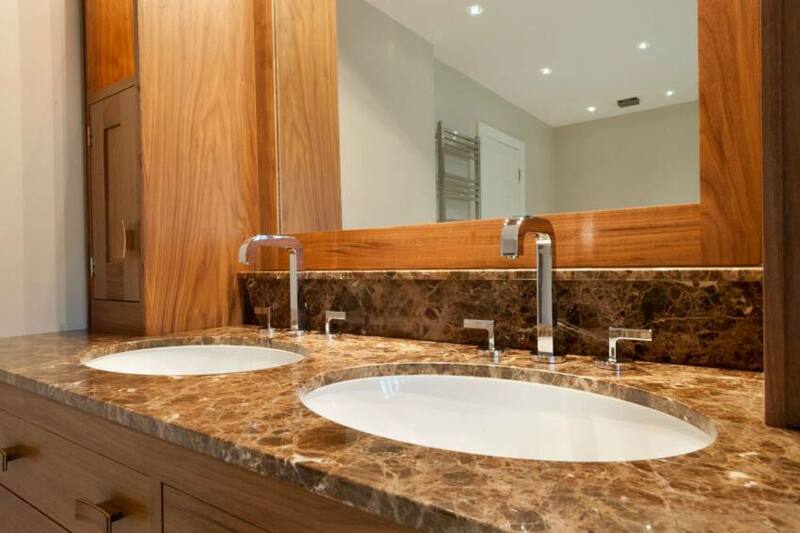 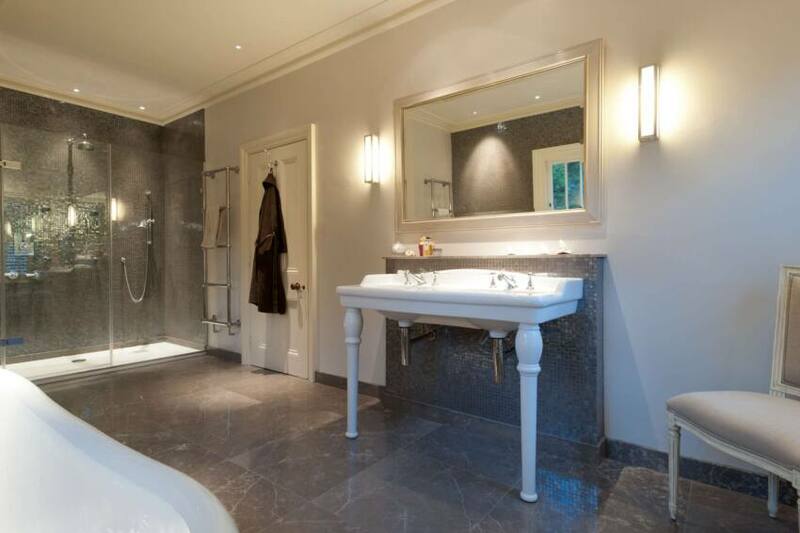 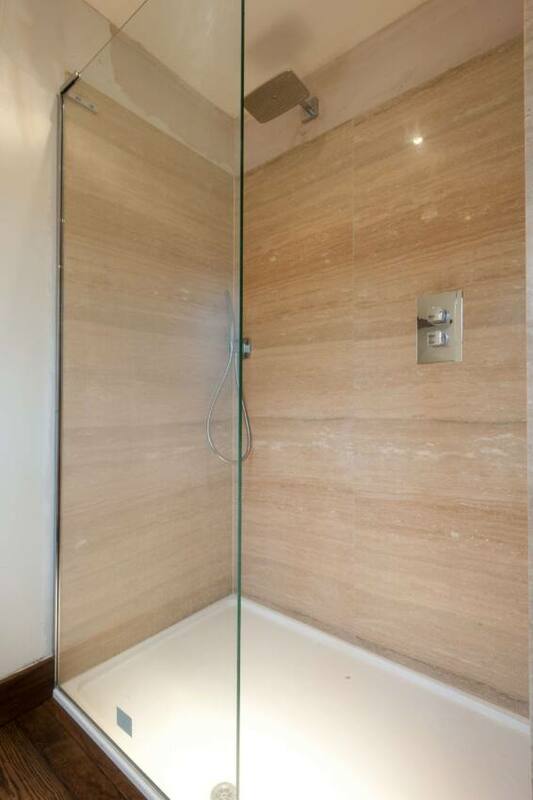 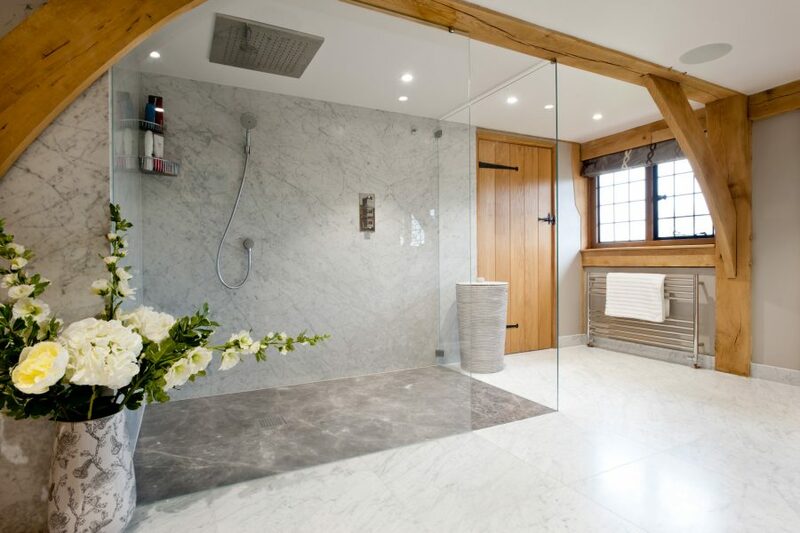 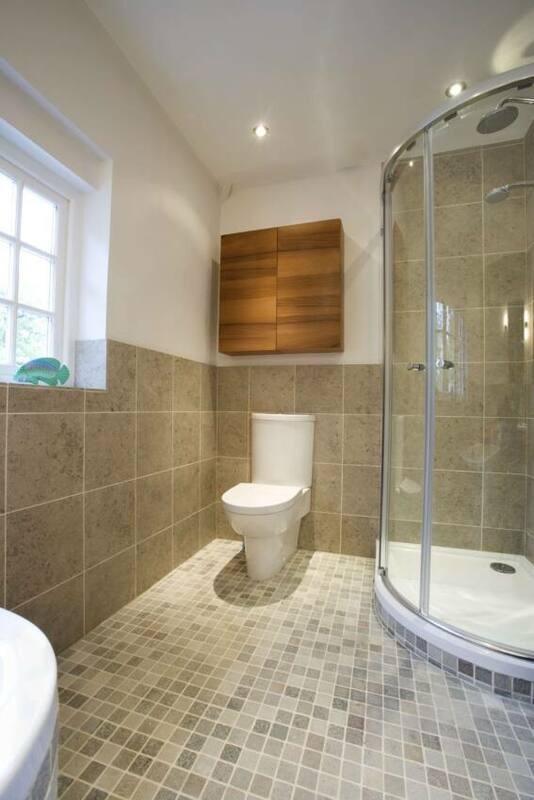 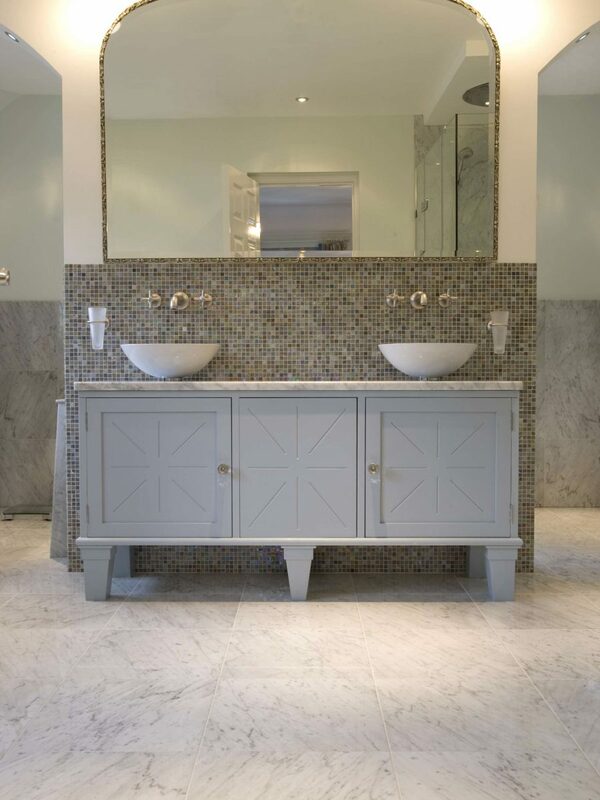 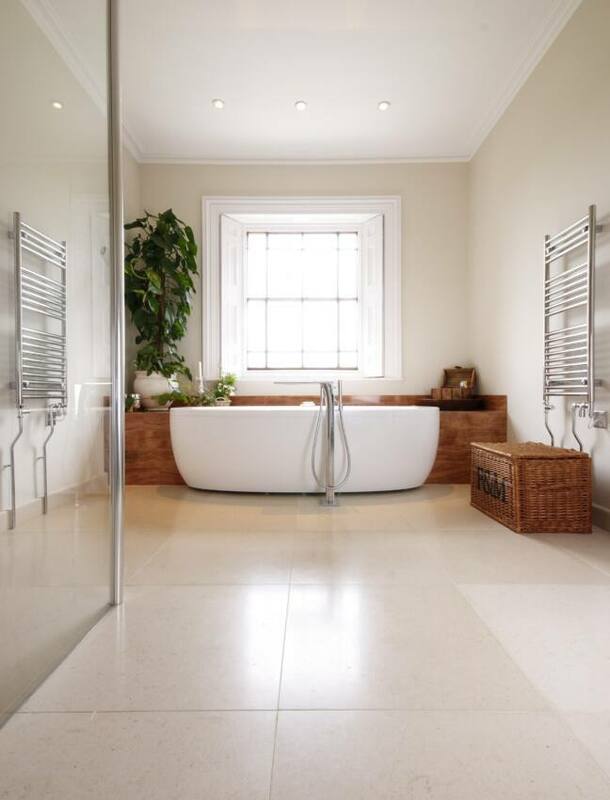 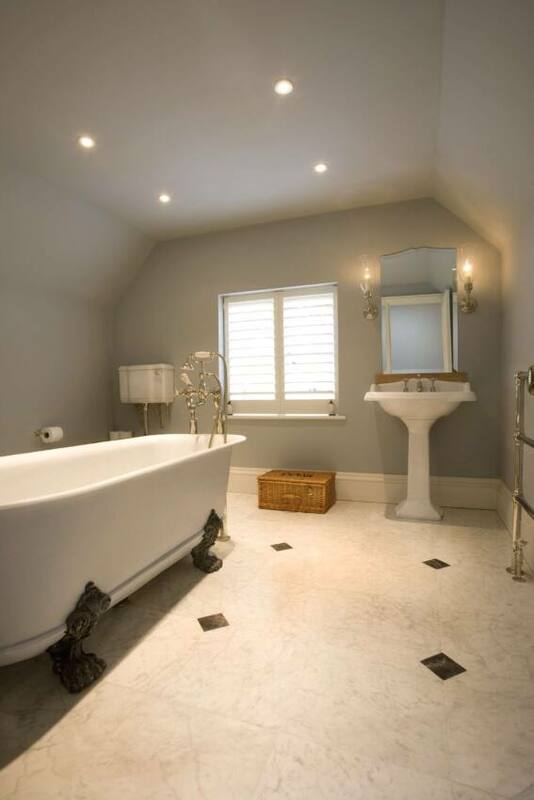 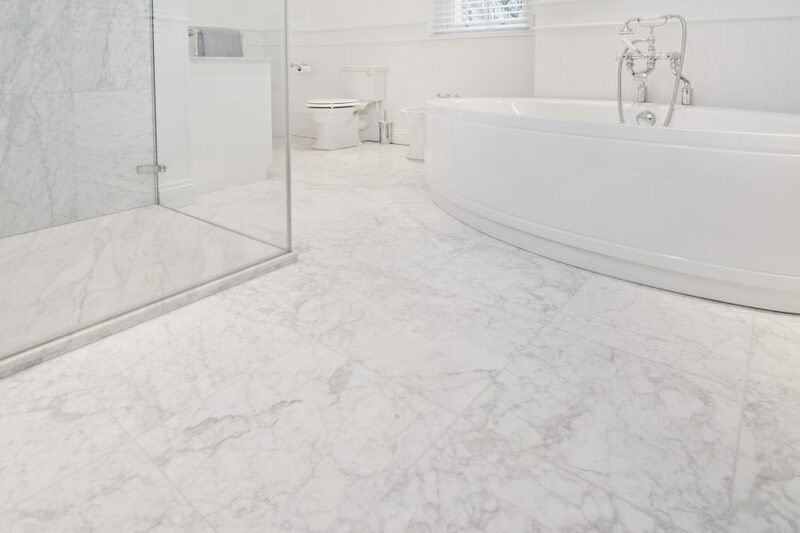 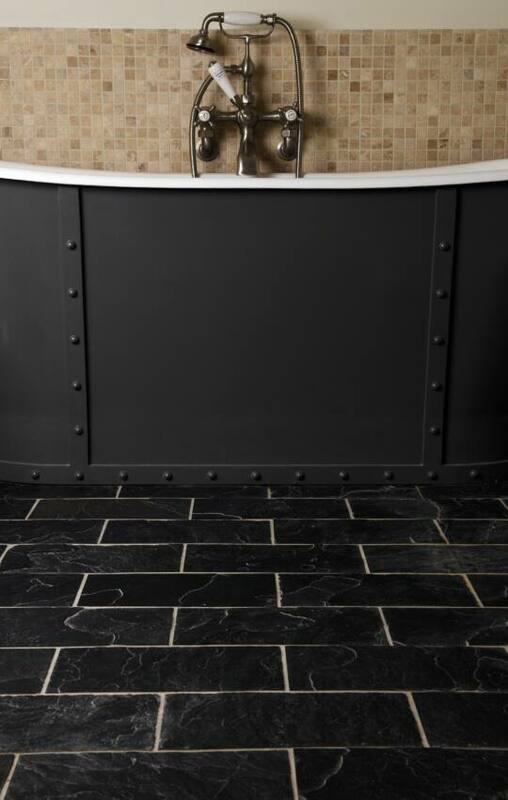 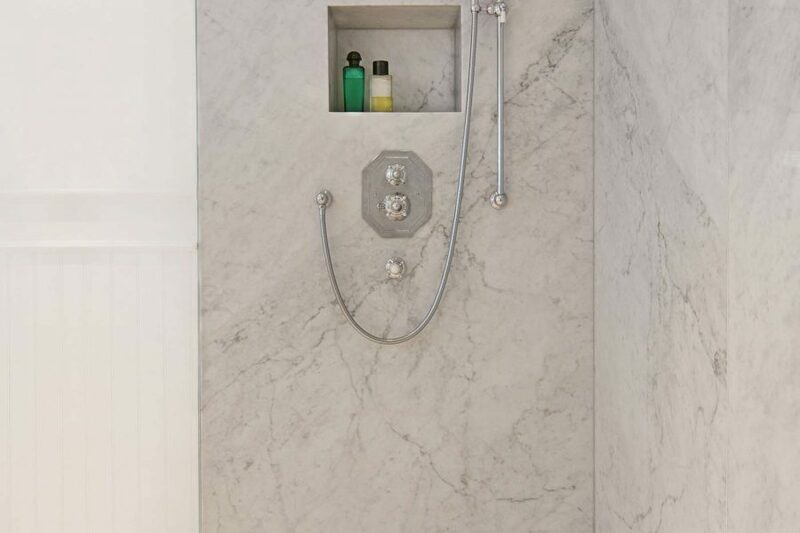 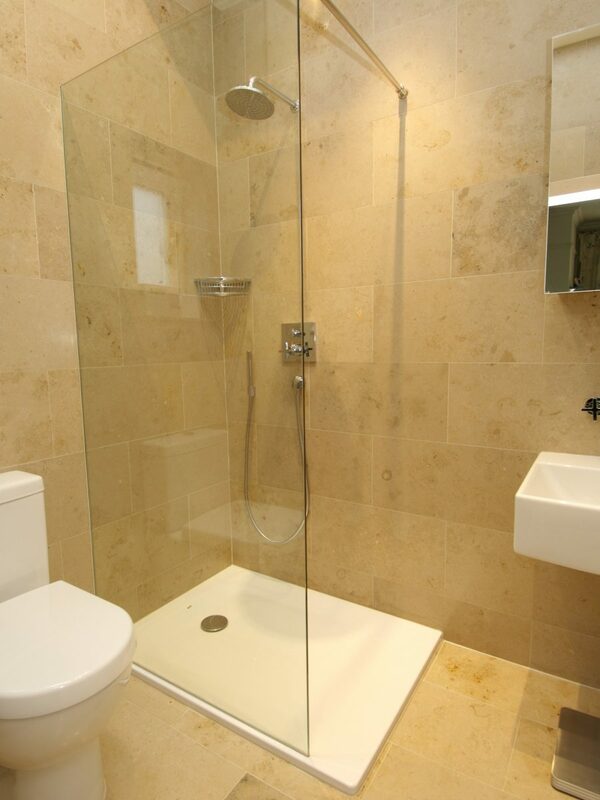 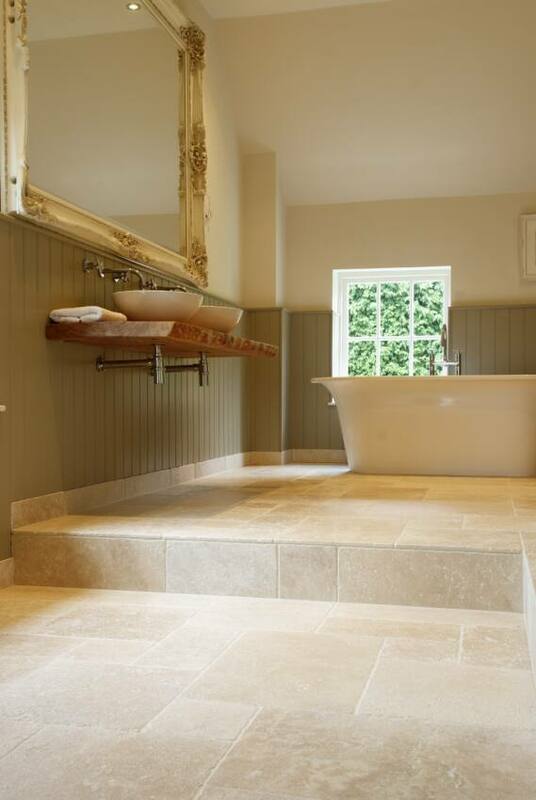 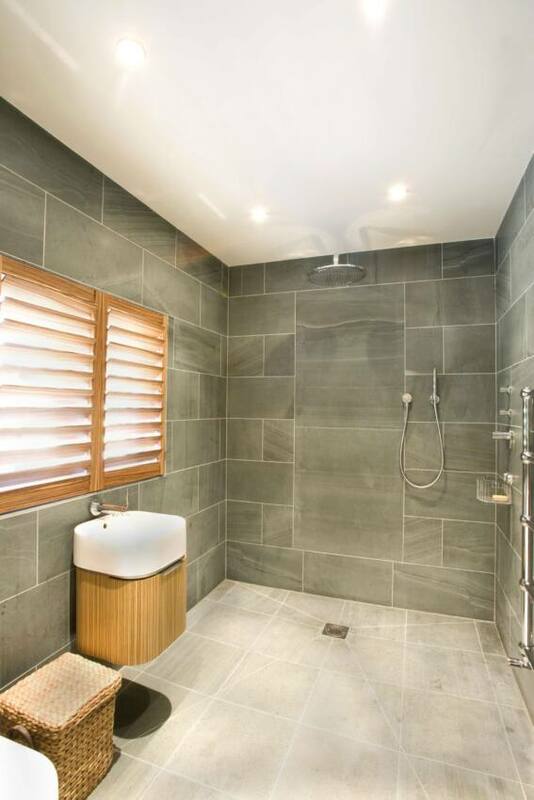 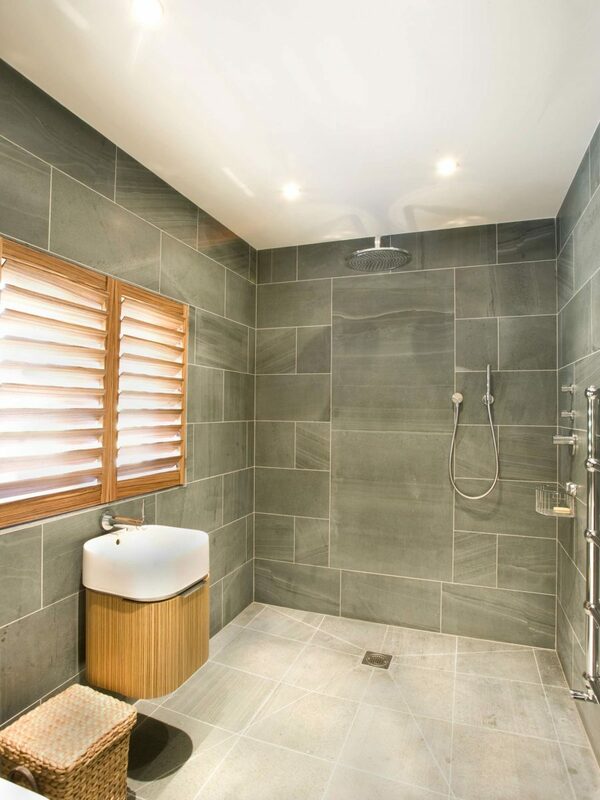 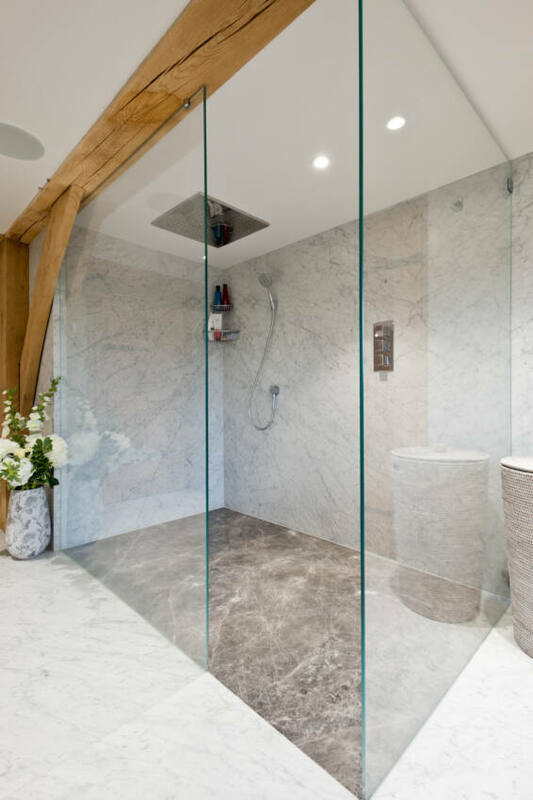 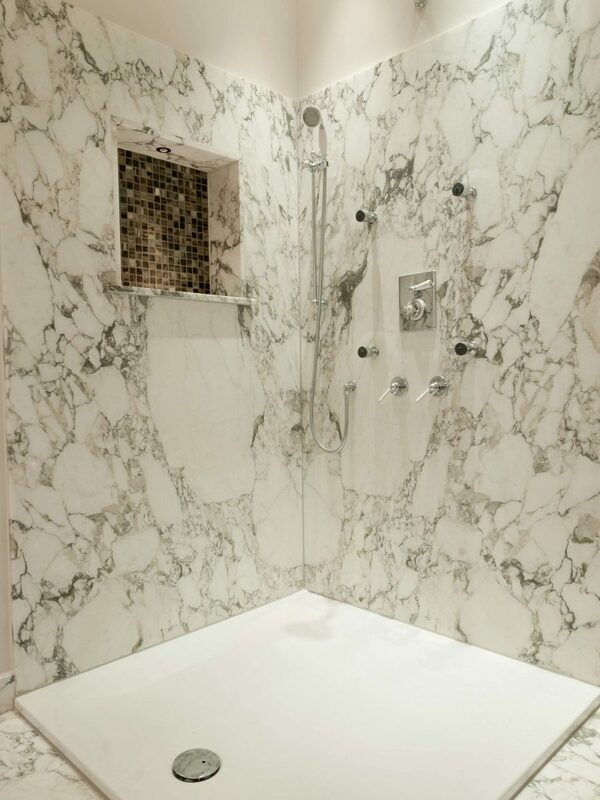 We have a large choice of suitable materials for use in bathrooms, both tiles and large slabs. 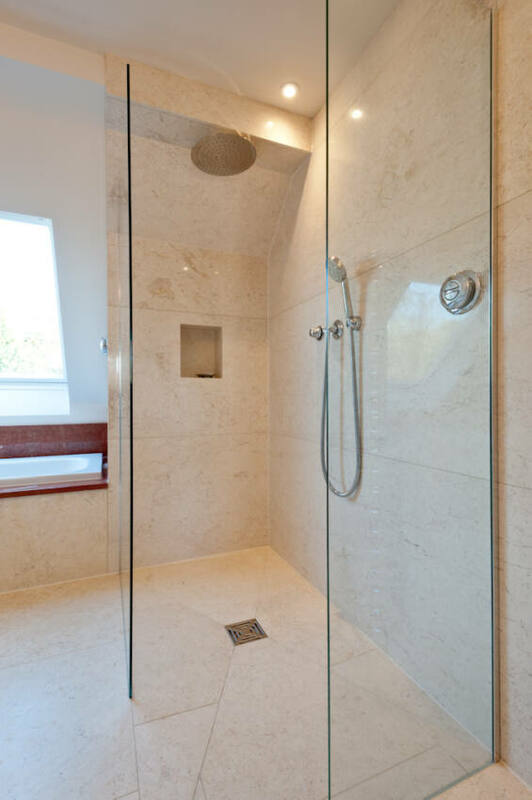 Importantly, we also have the right people to install them.